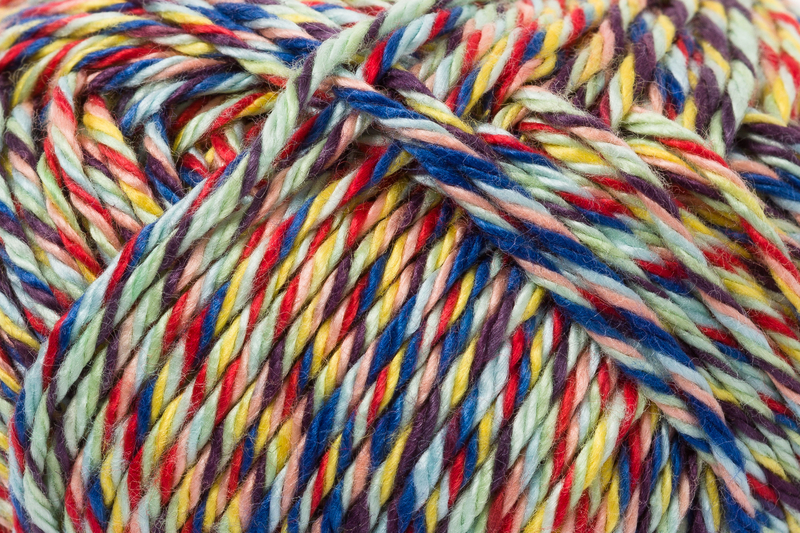 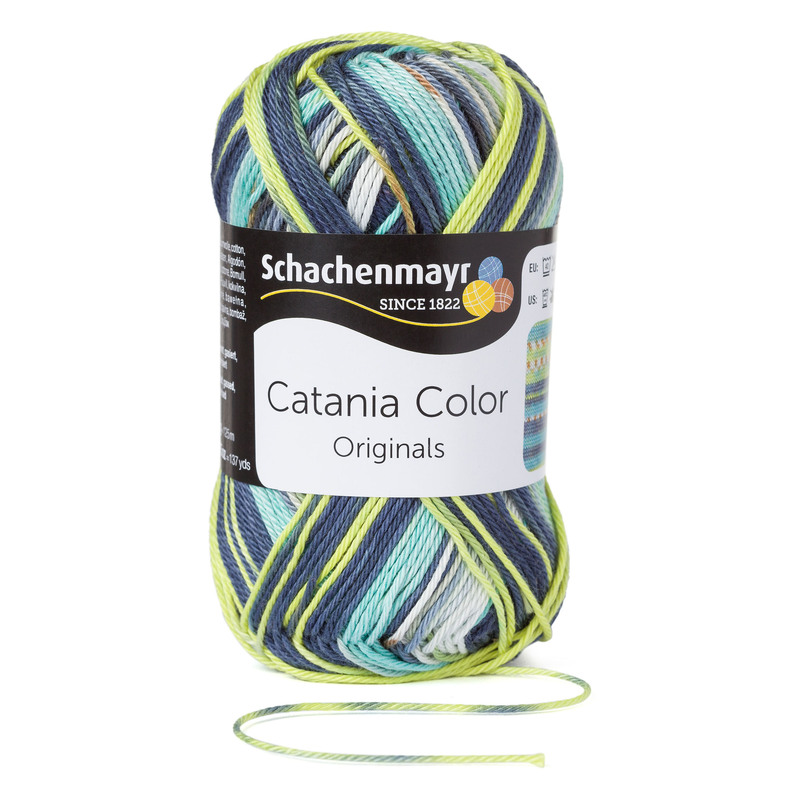 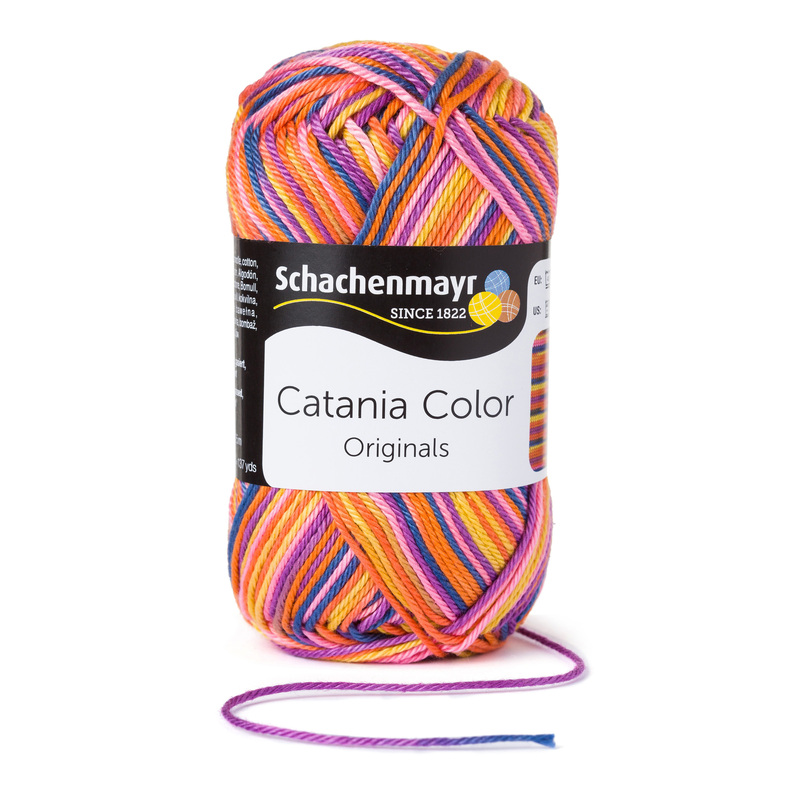 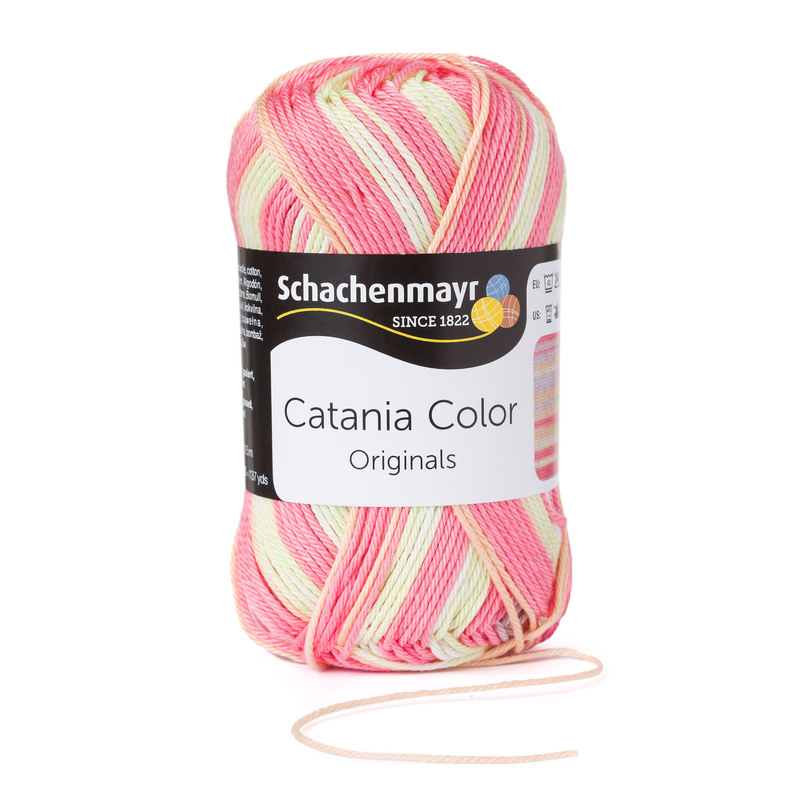 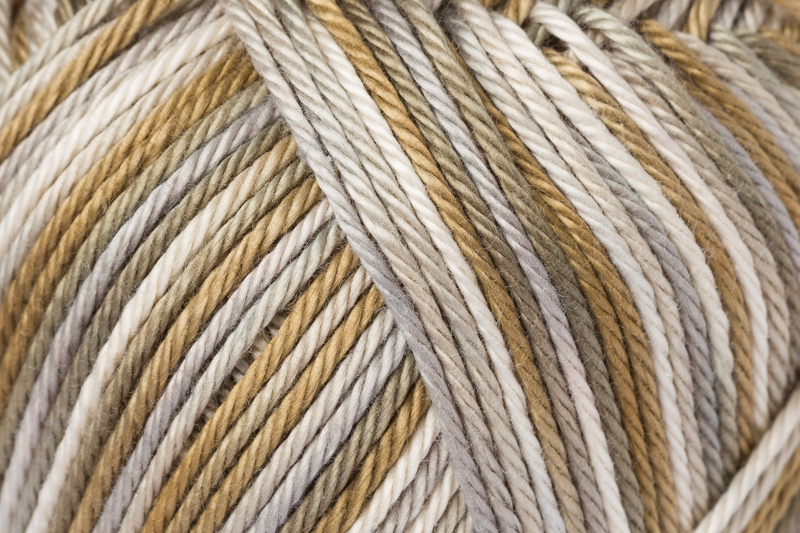 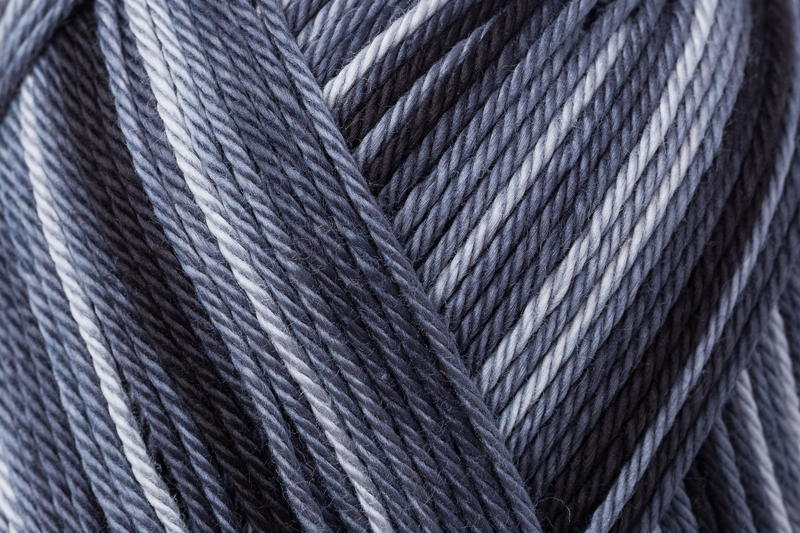 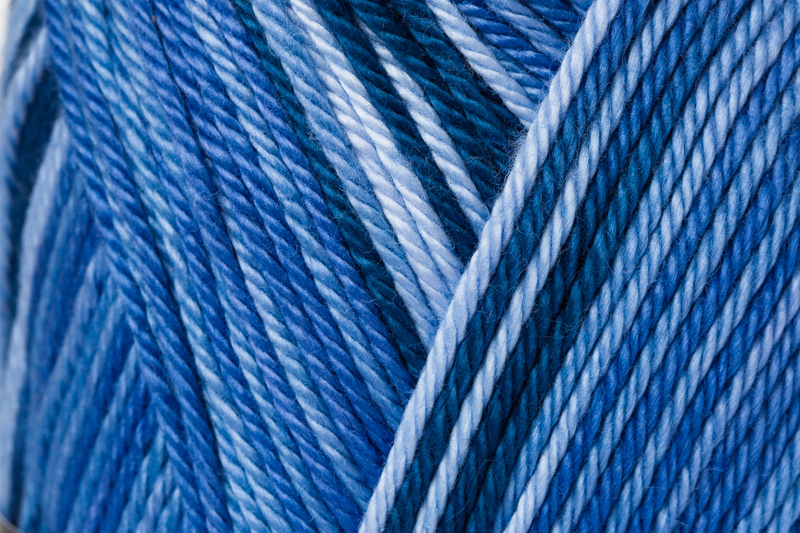 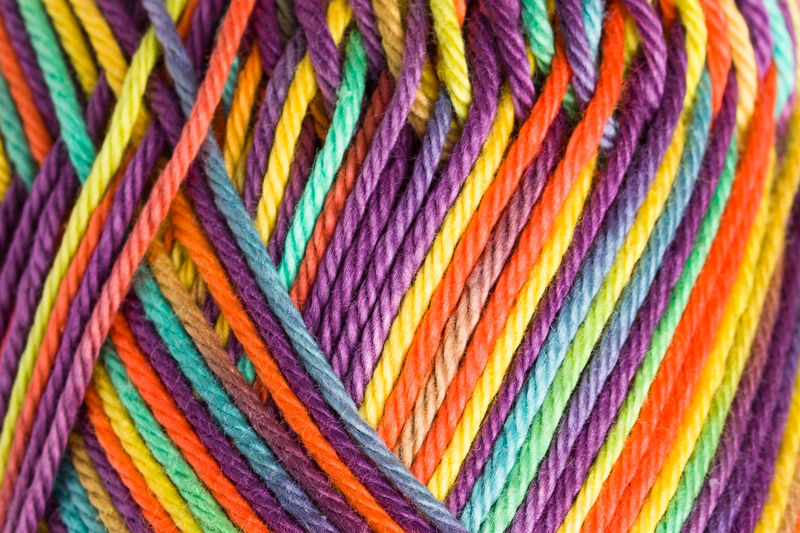 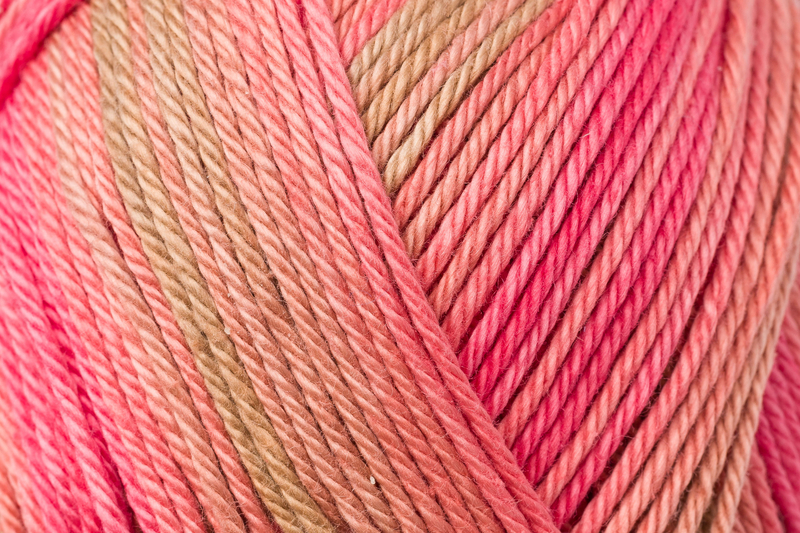 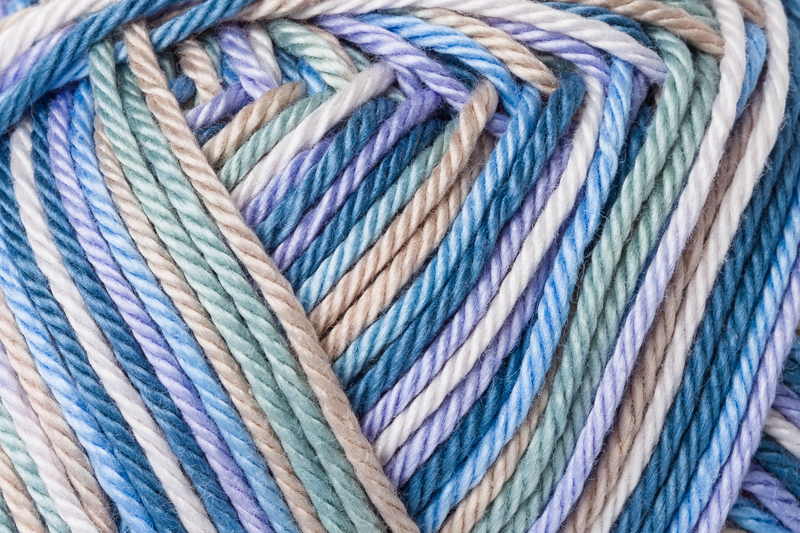 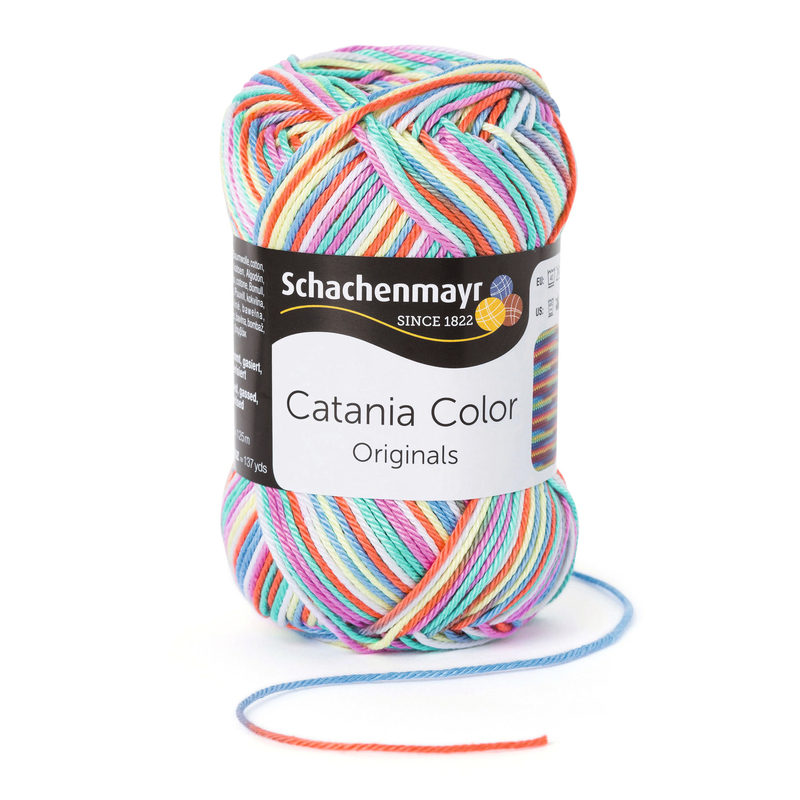 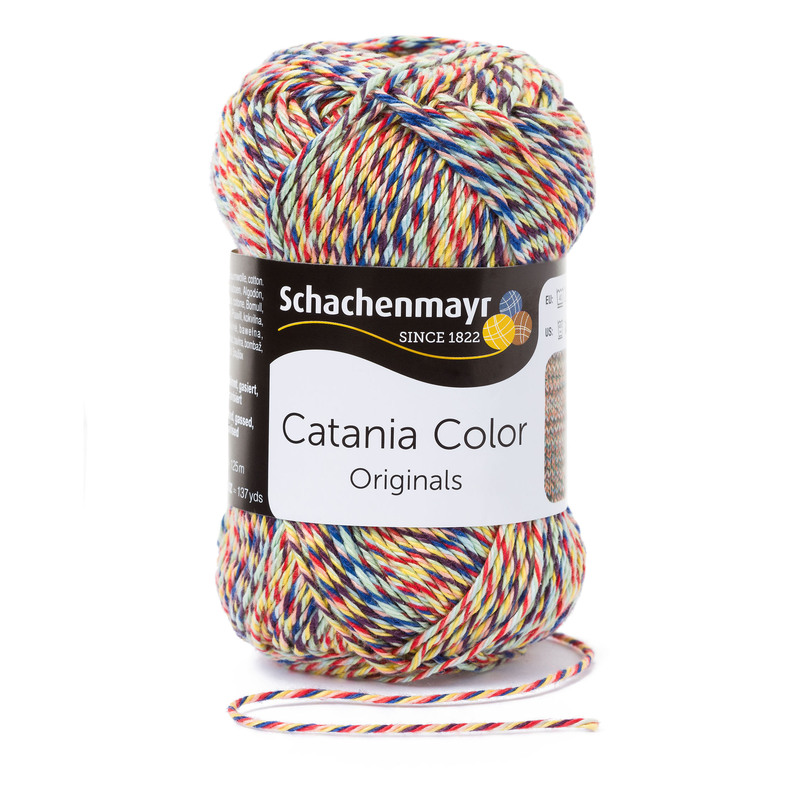 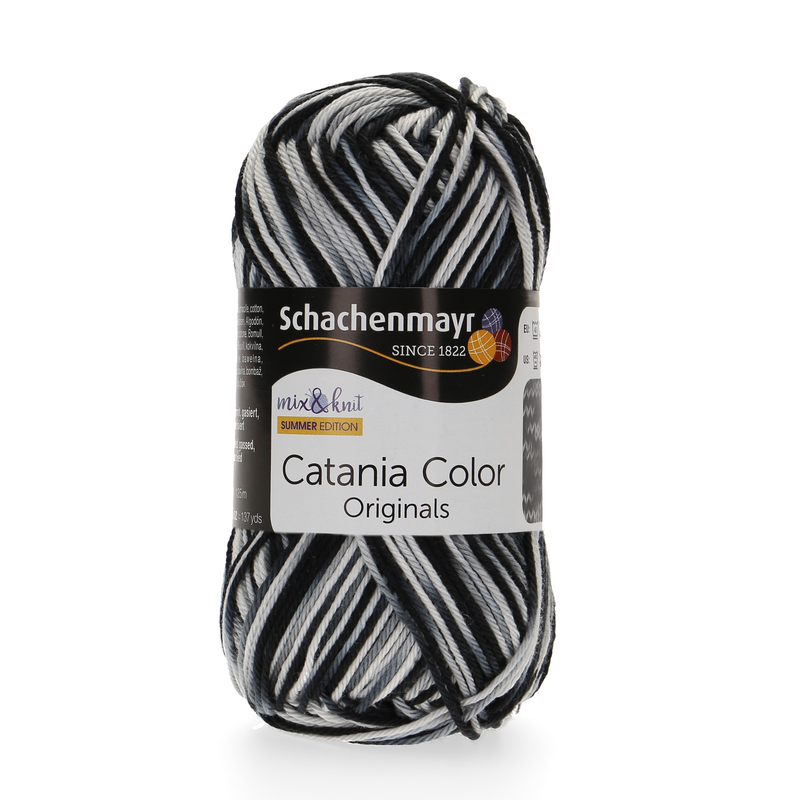 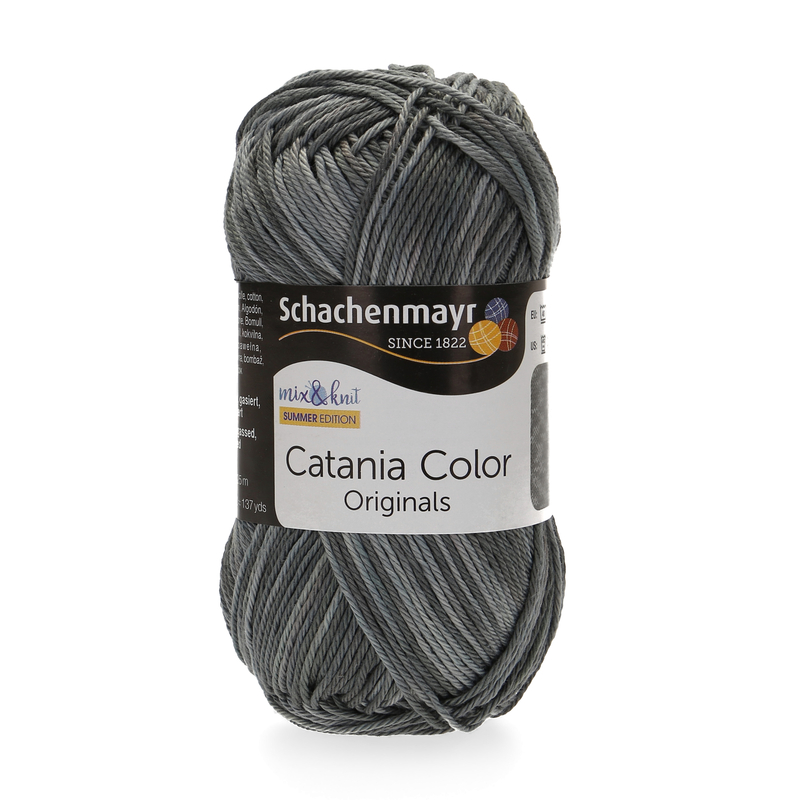 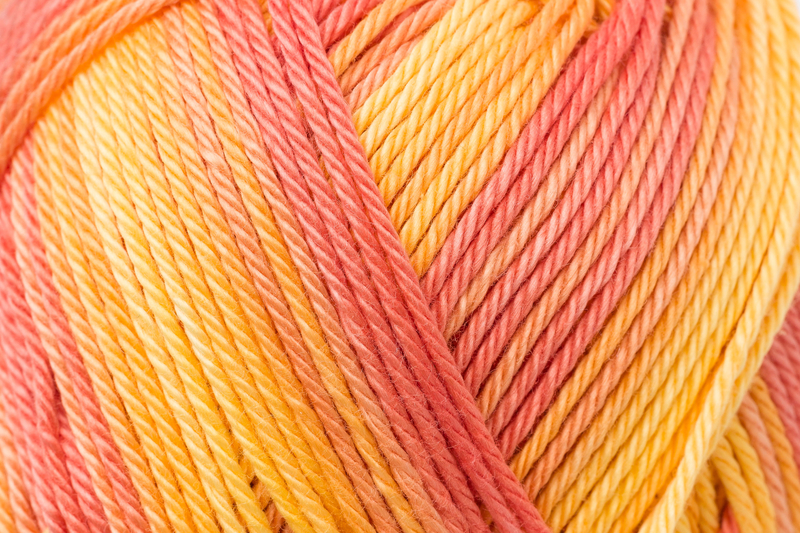 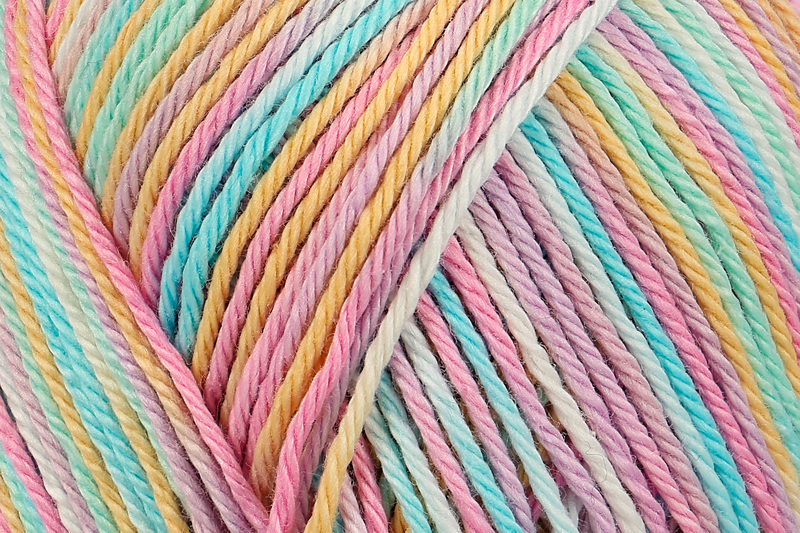 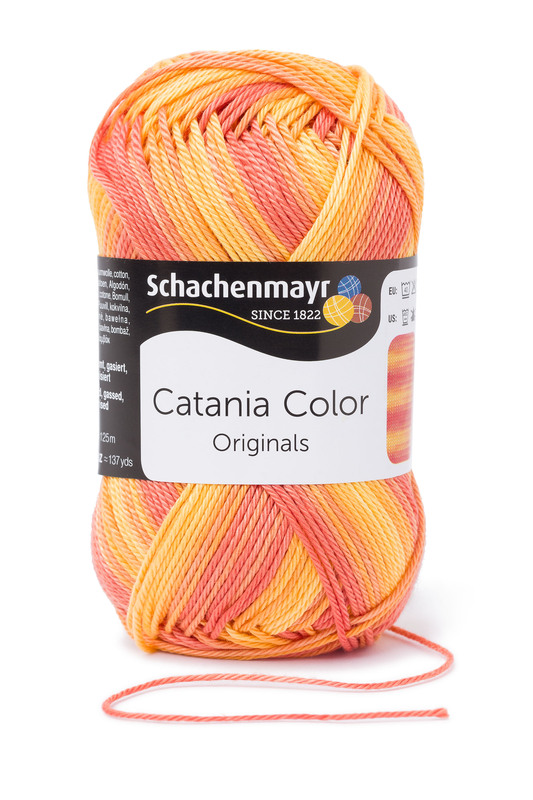 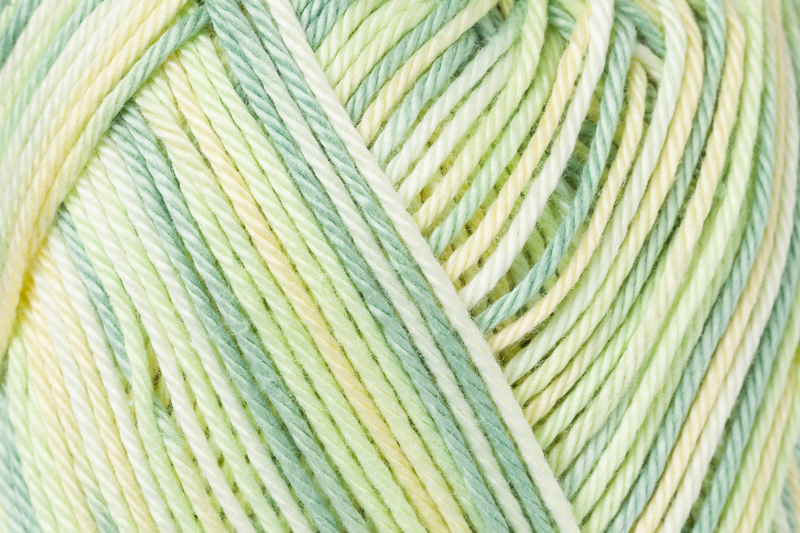 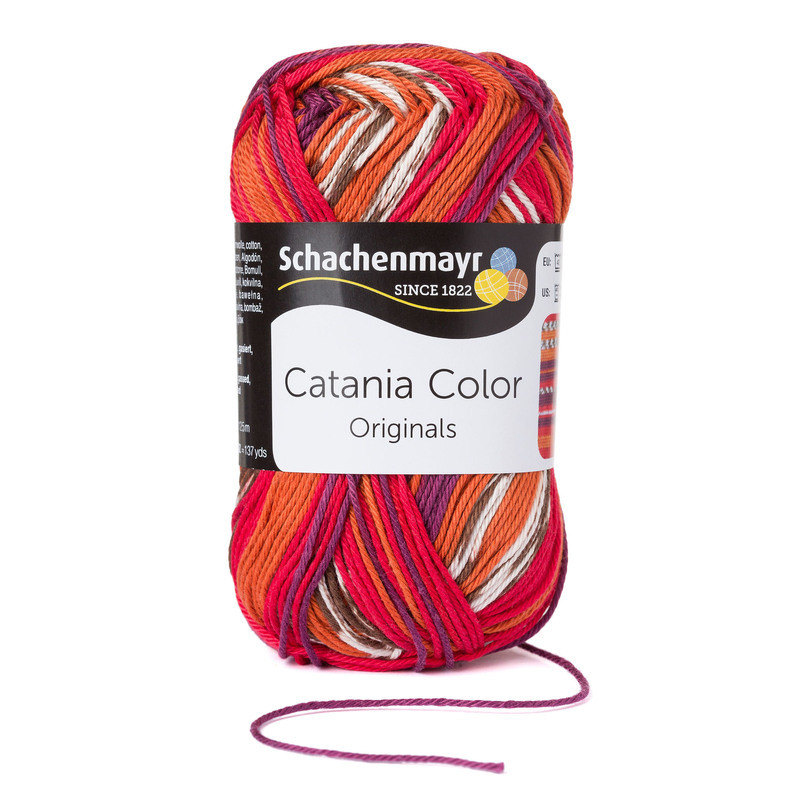 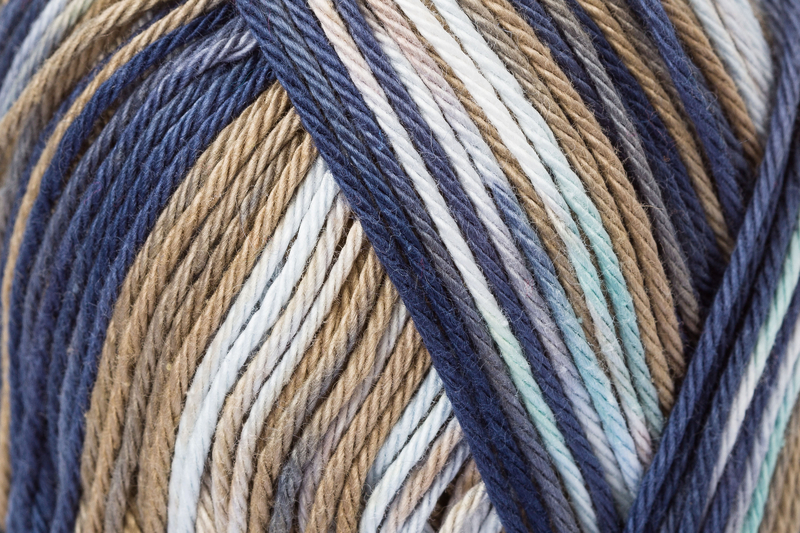 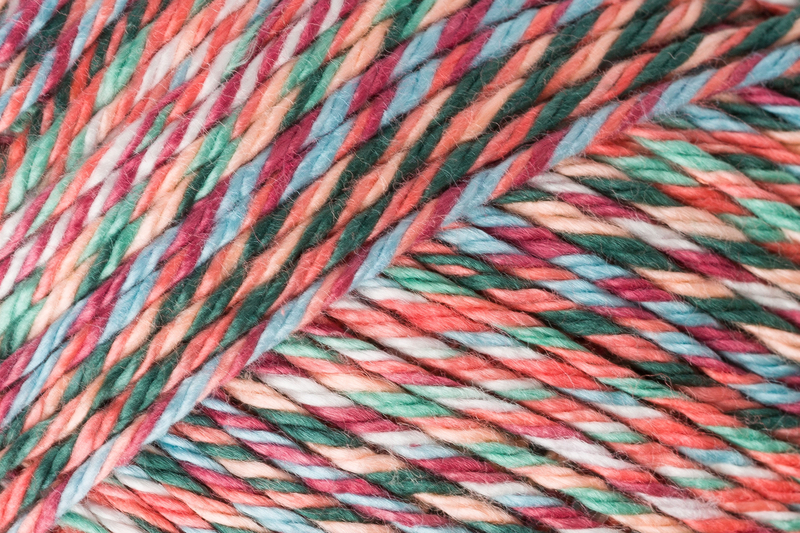 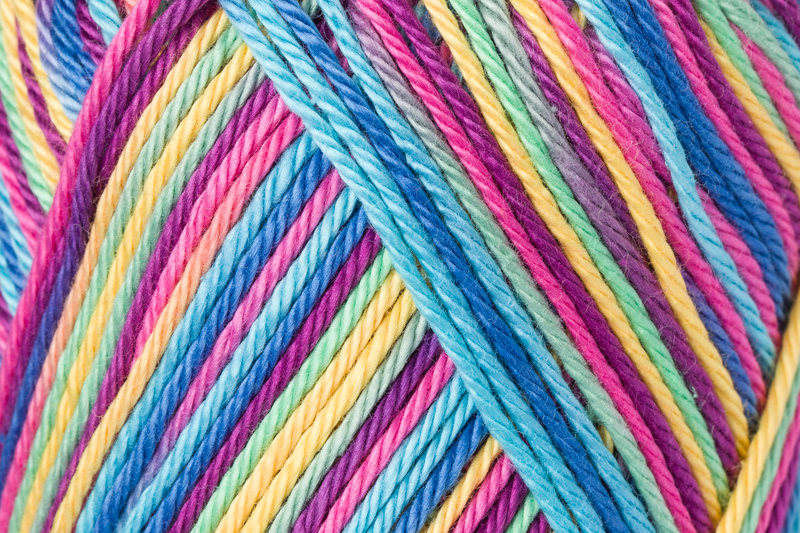 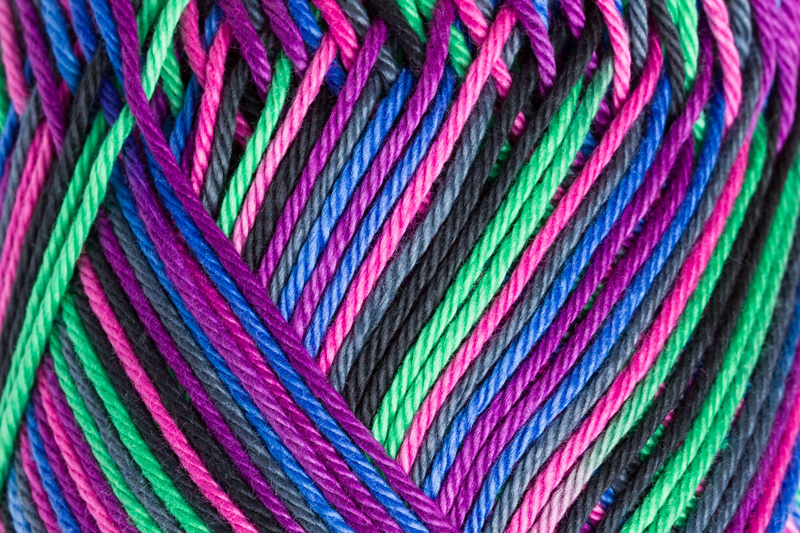 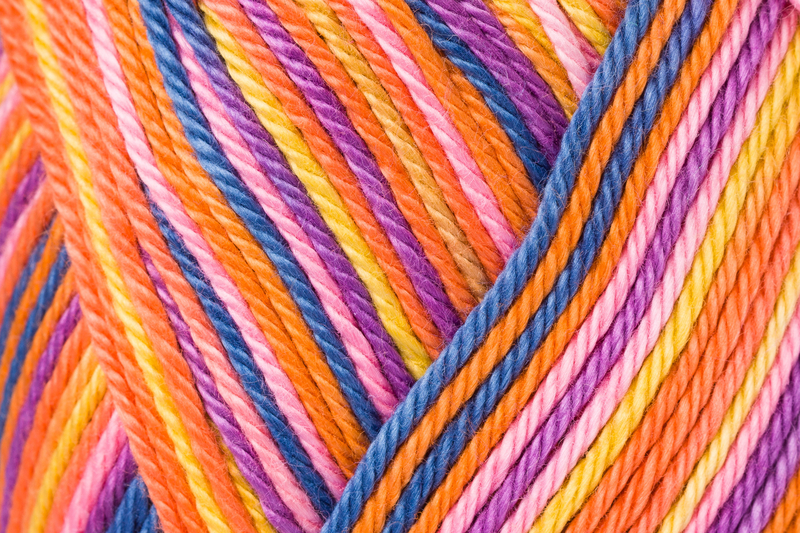 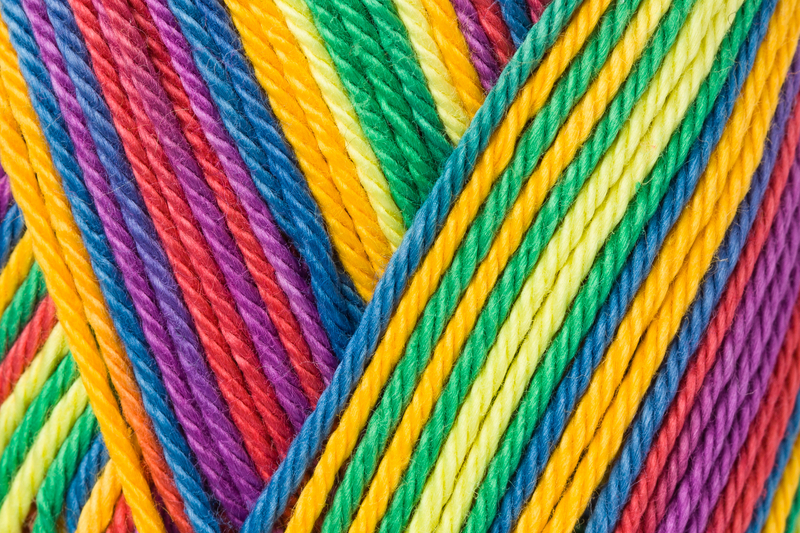 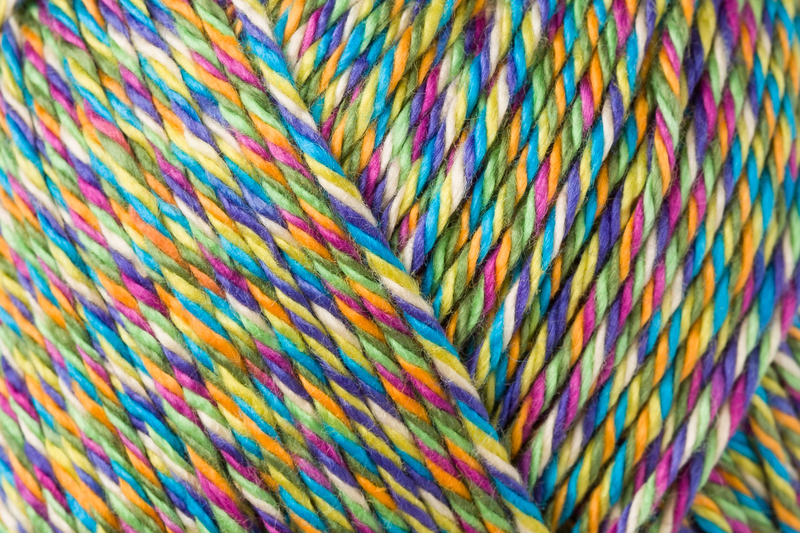 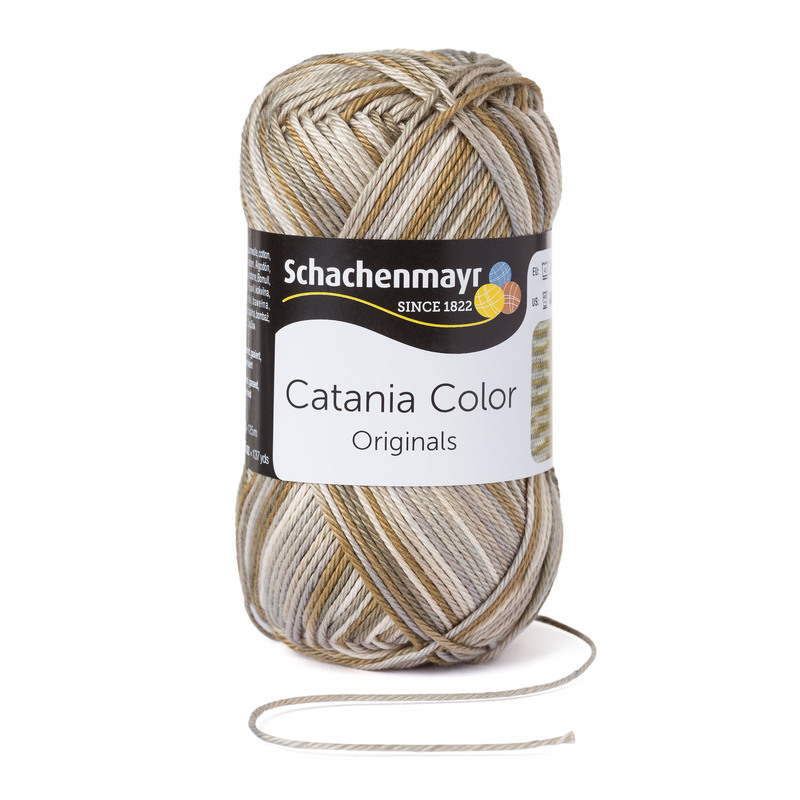 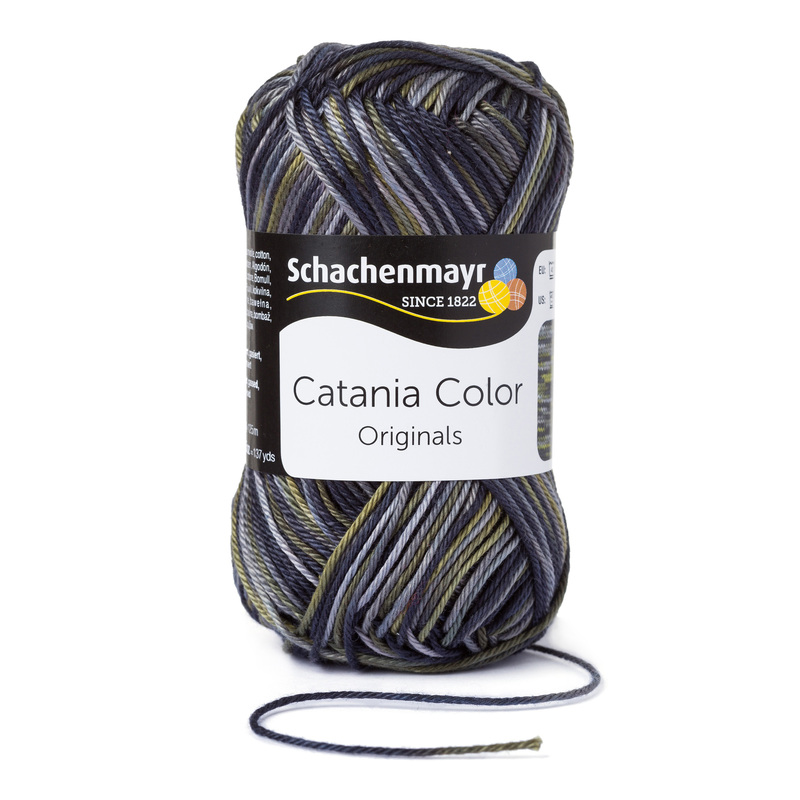 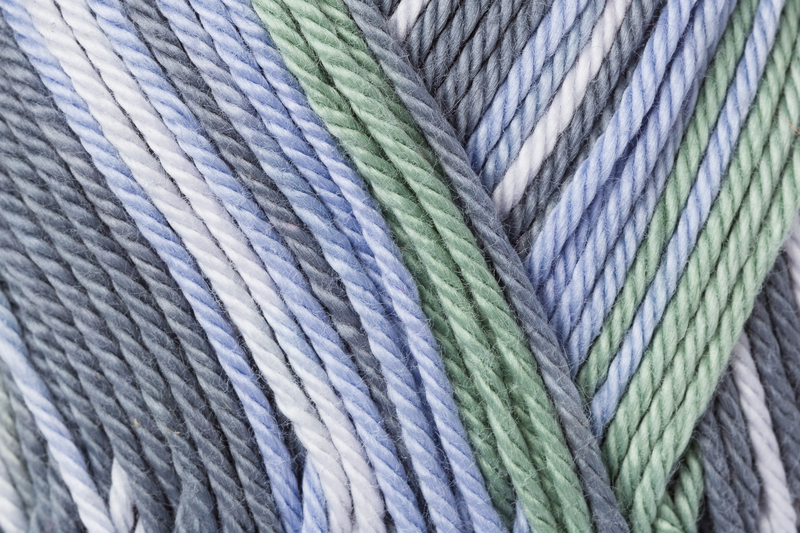 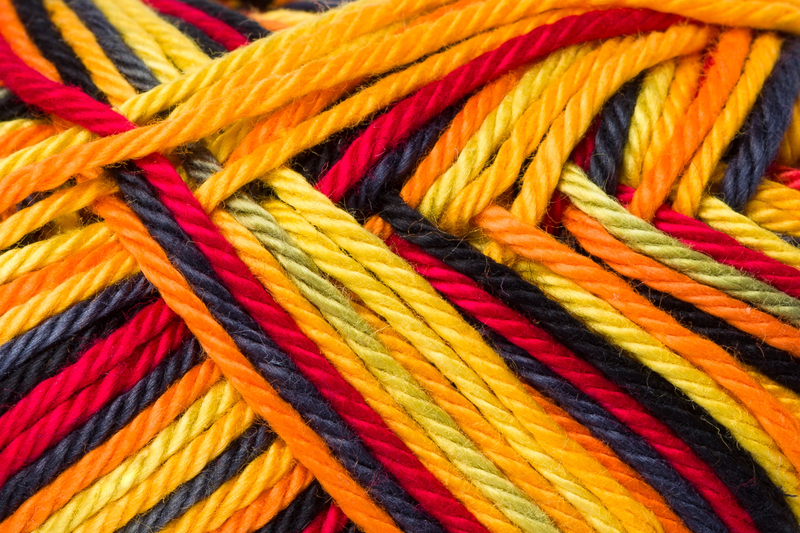 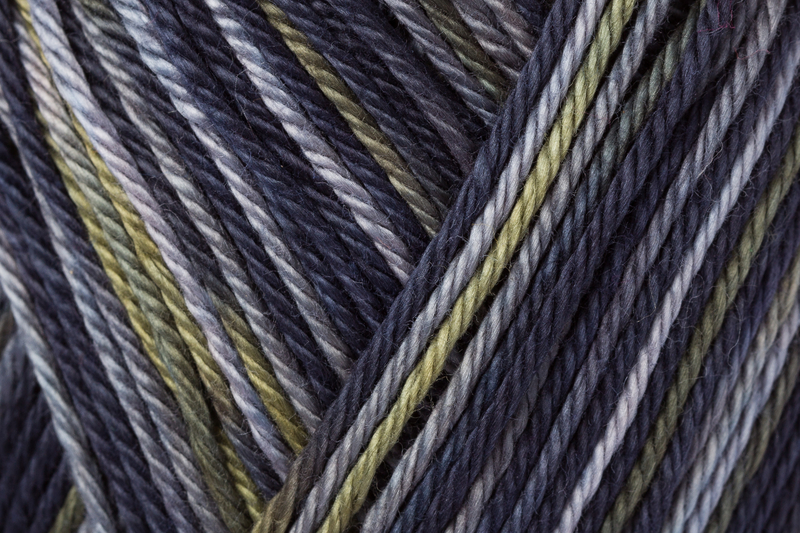 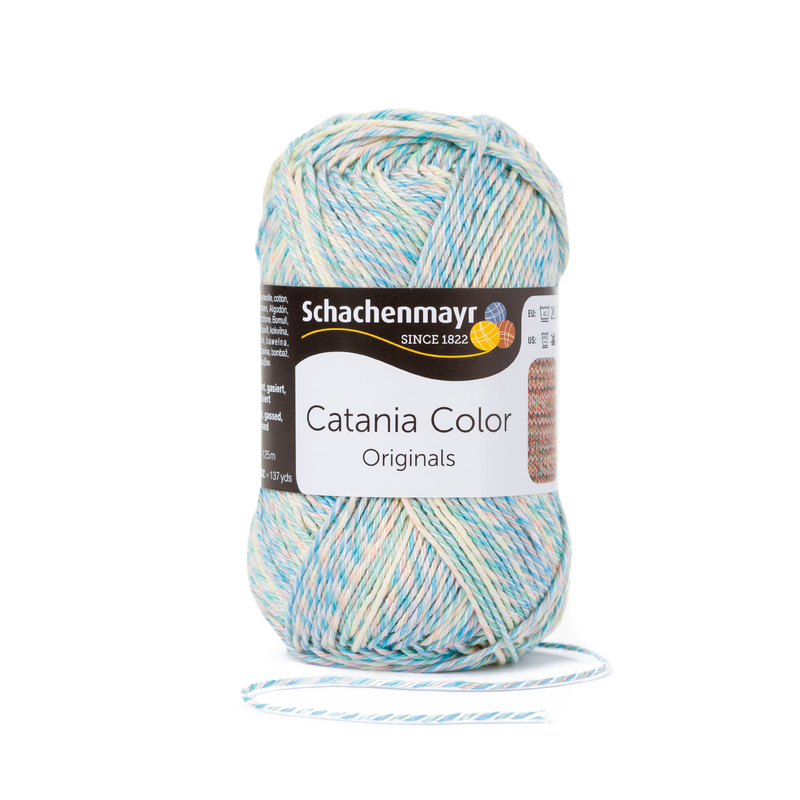 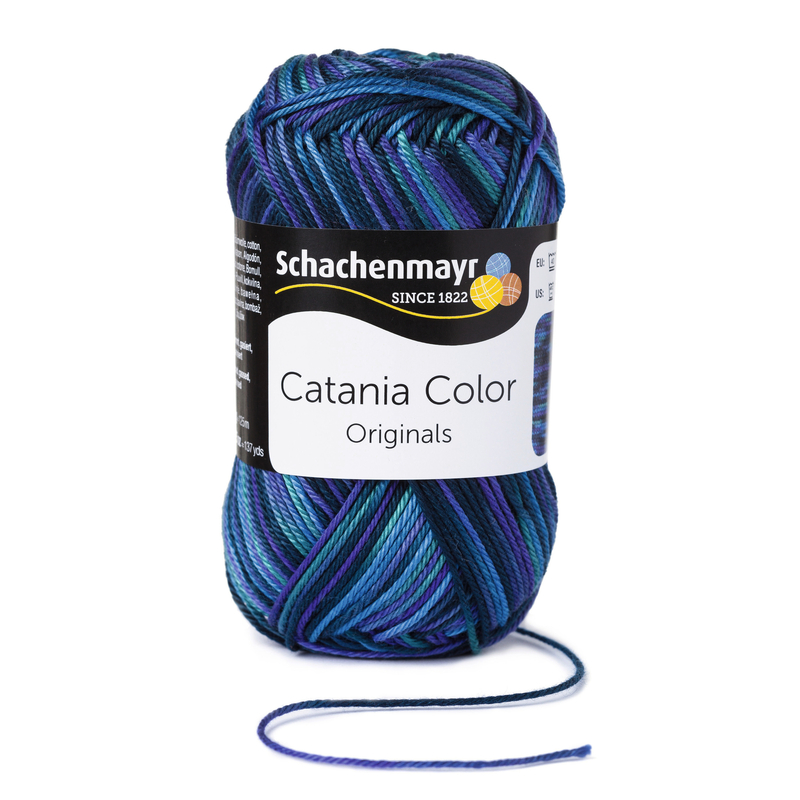 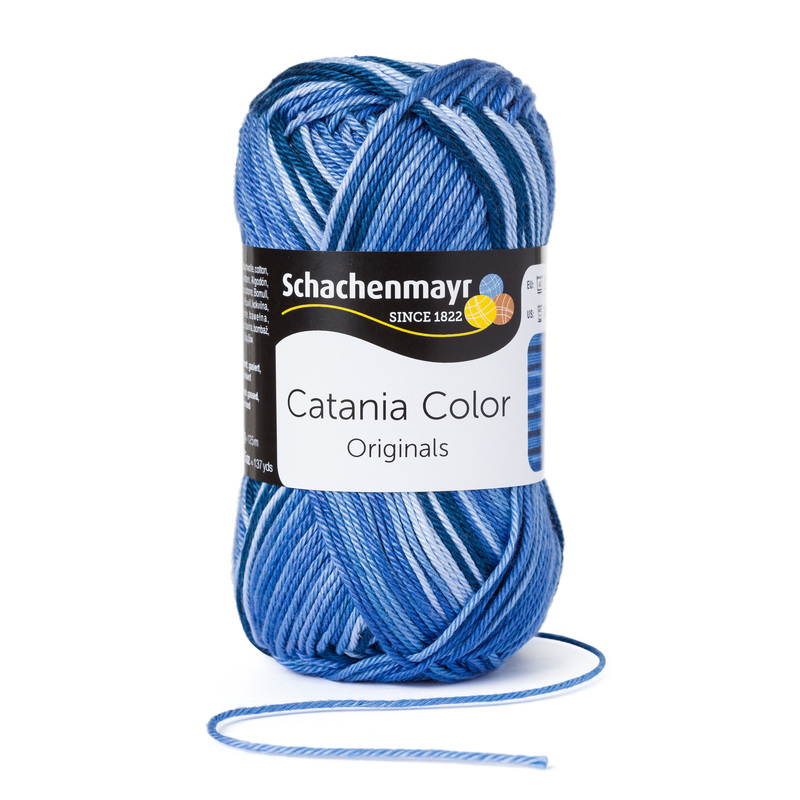 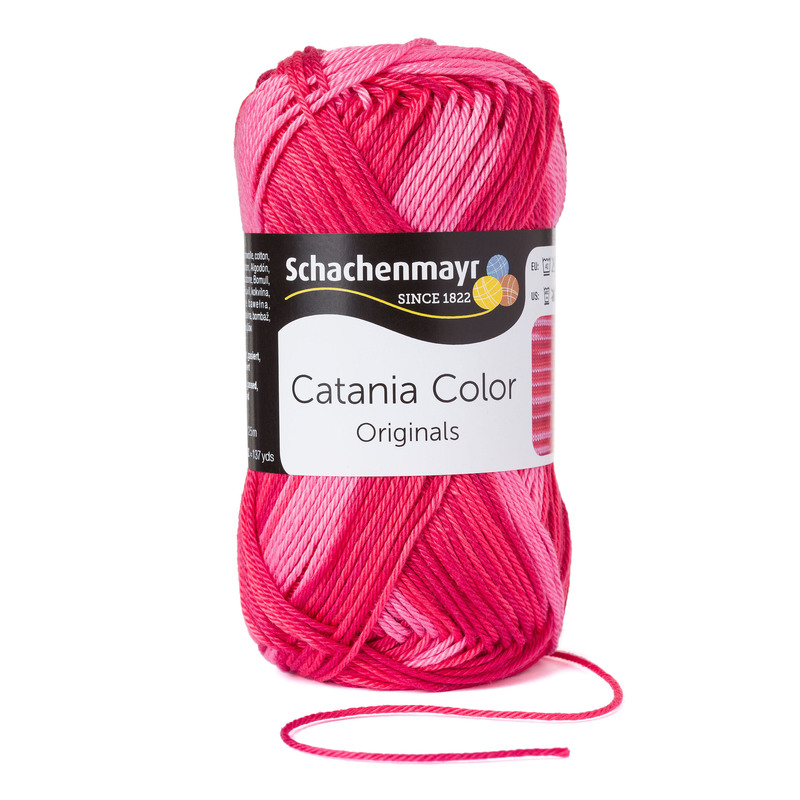 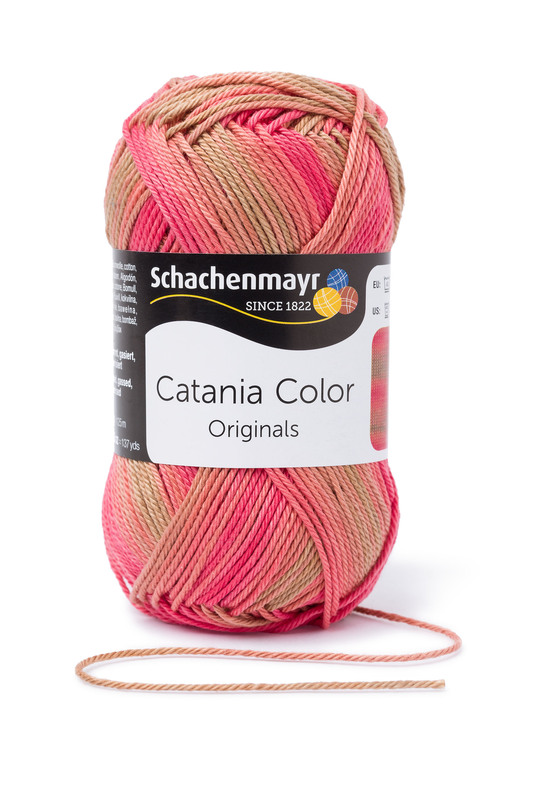 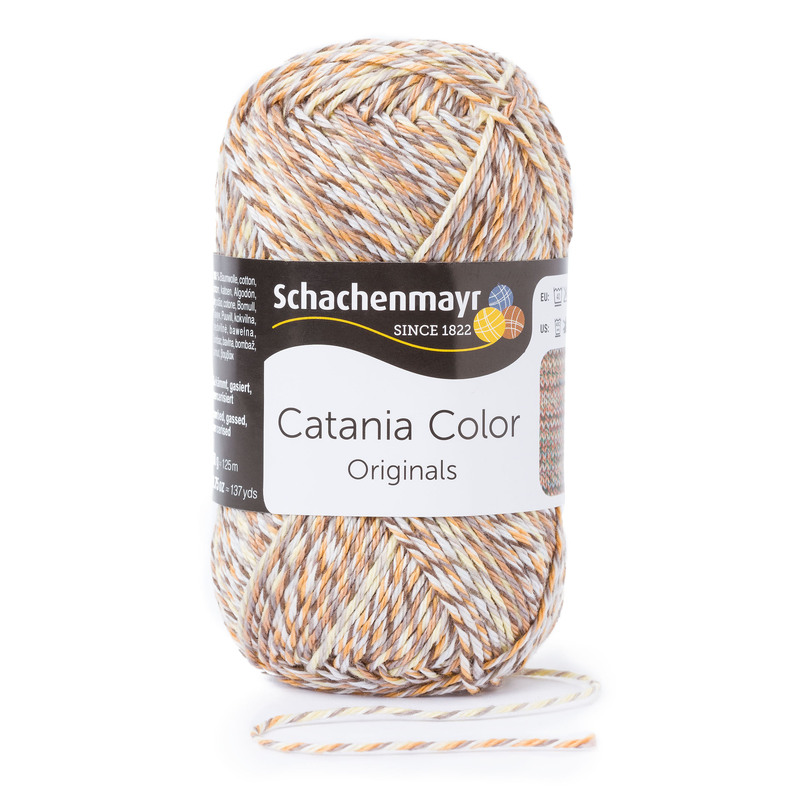 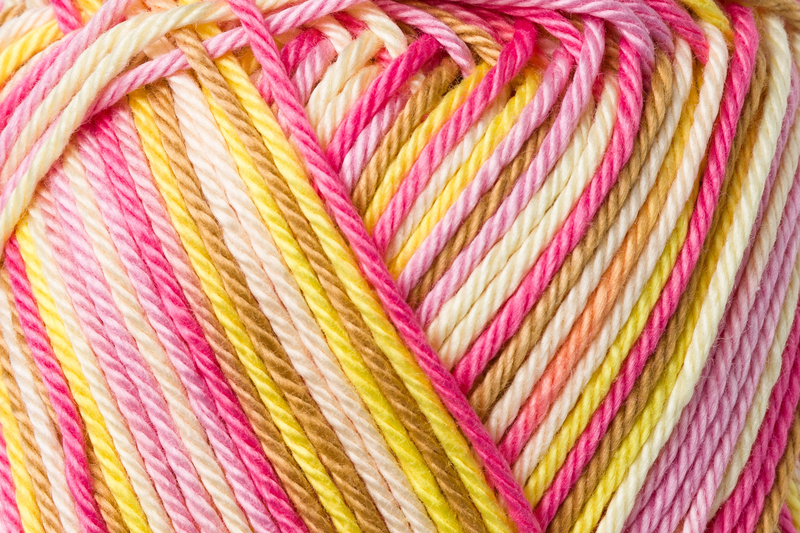 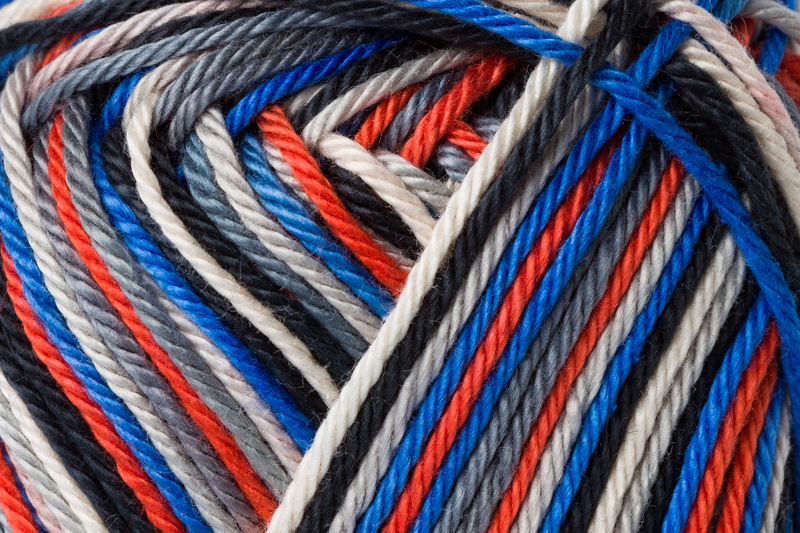 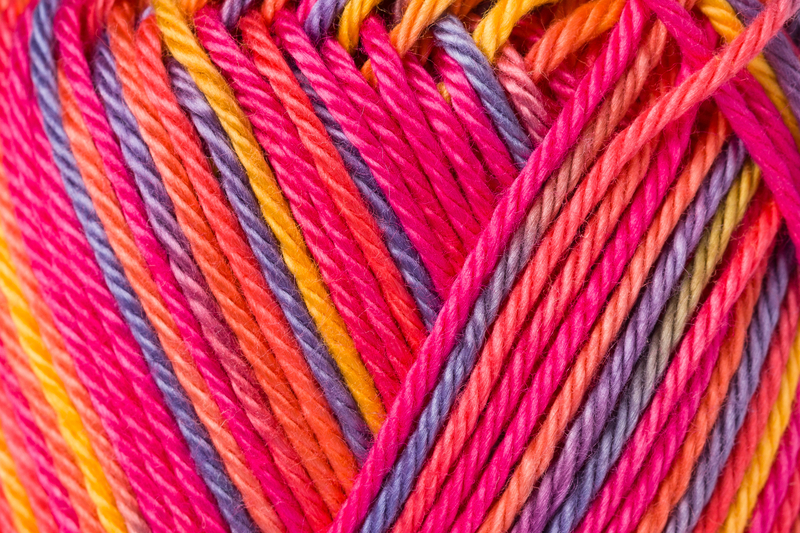 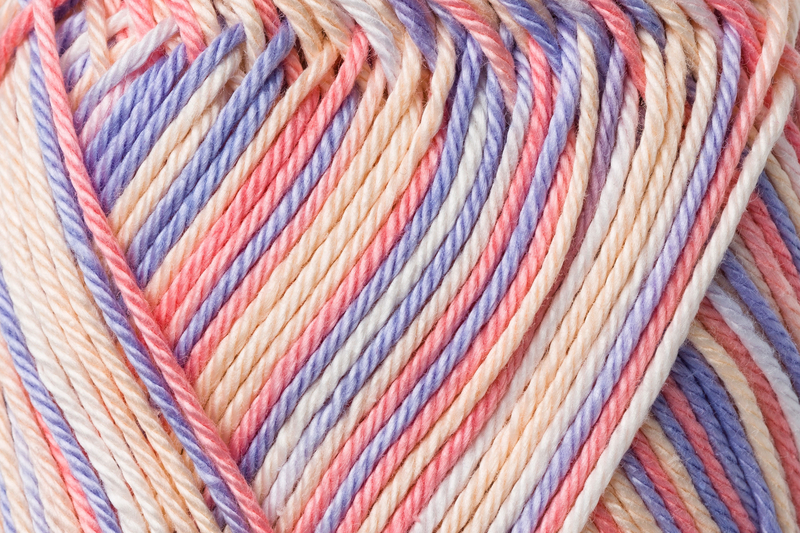 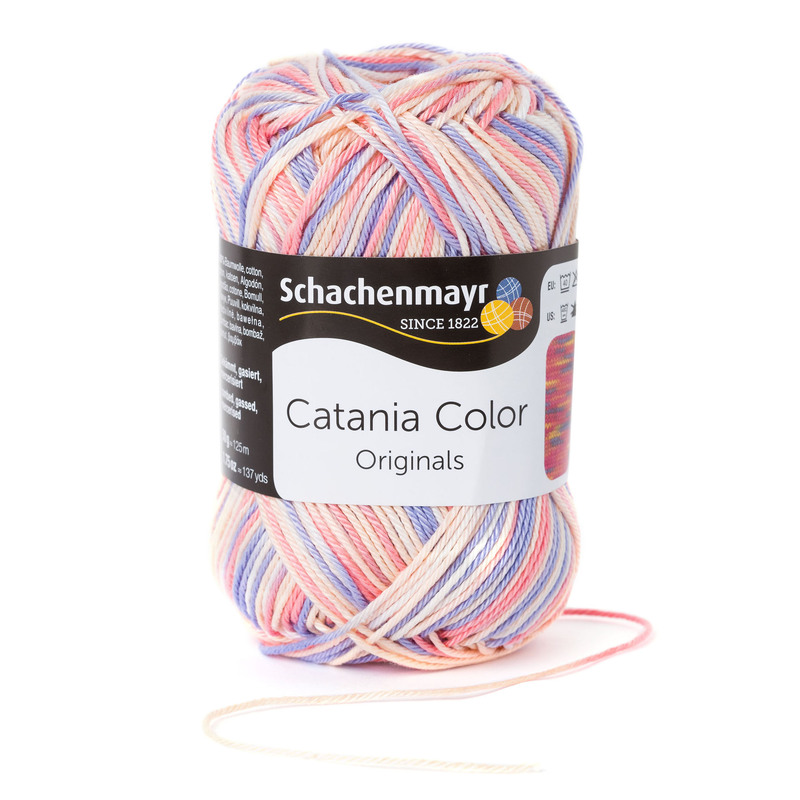 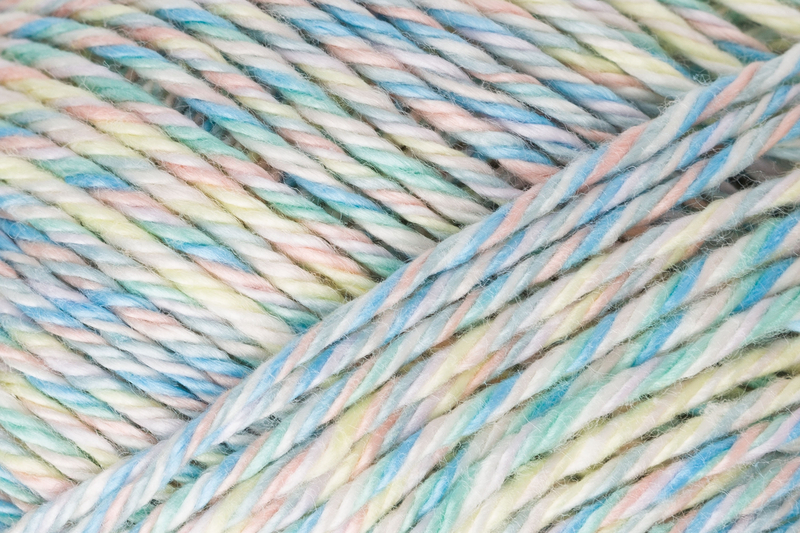 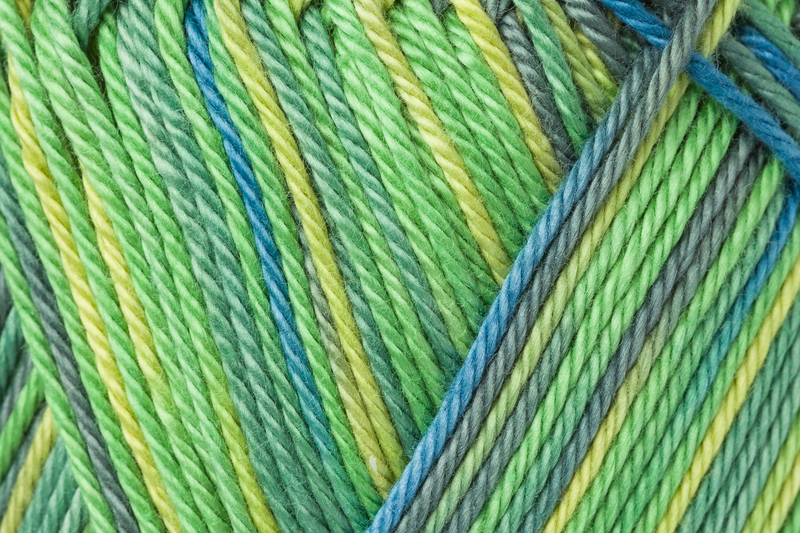 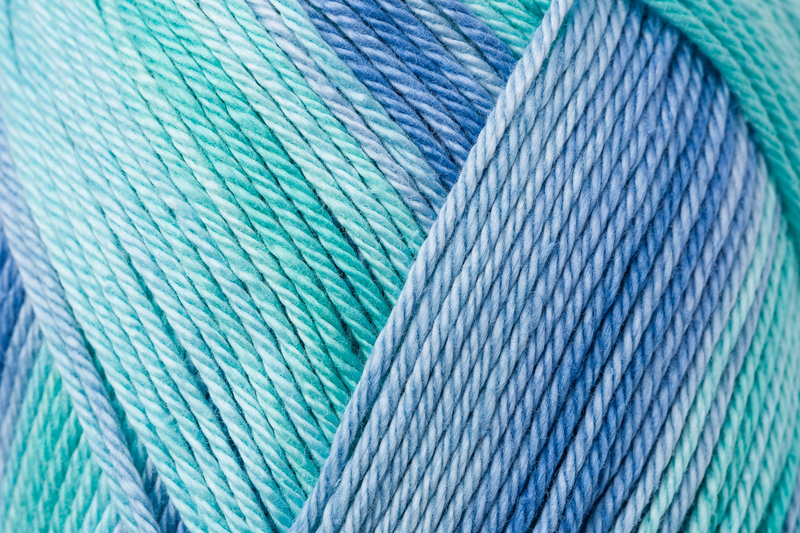 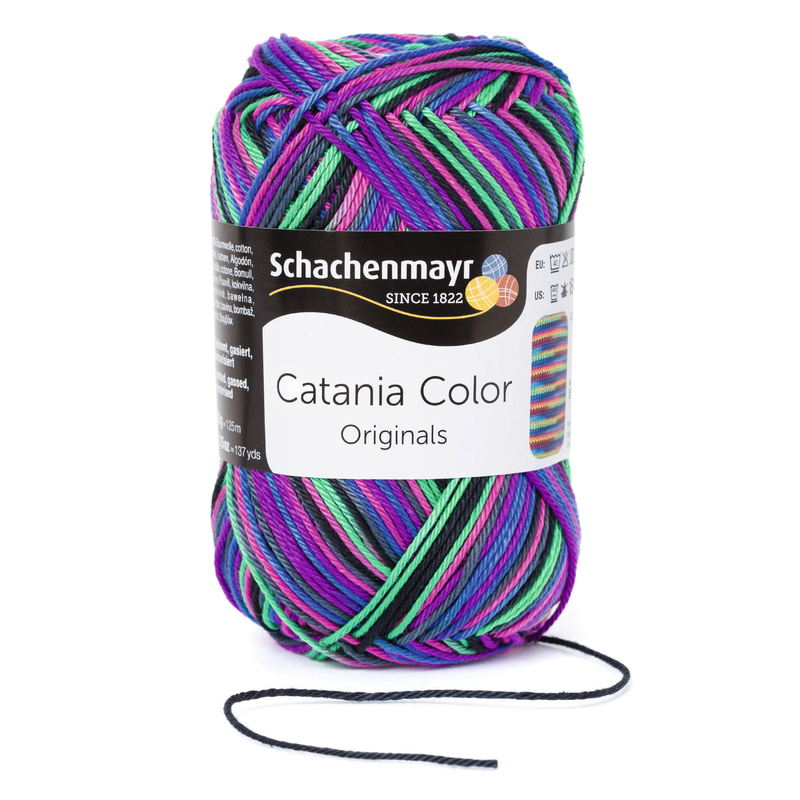 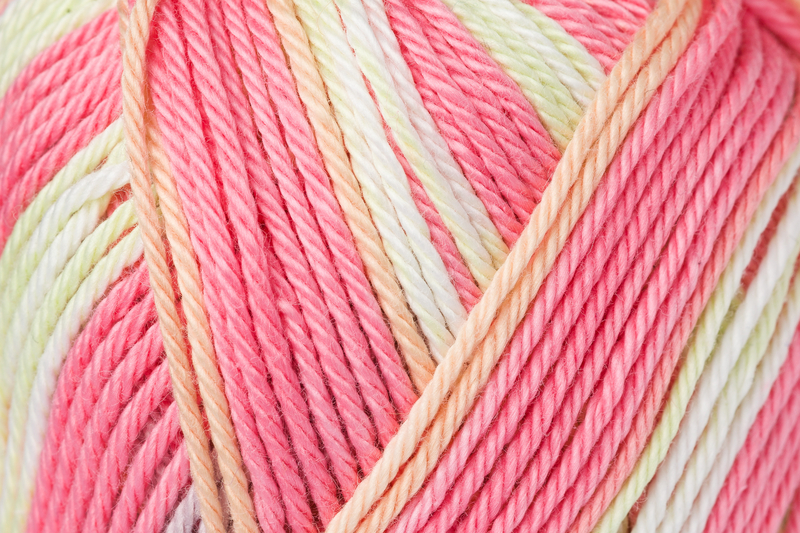 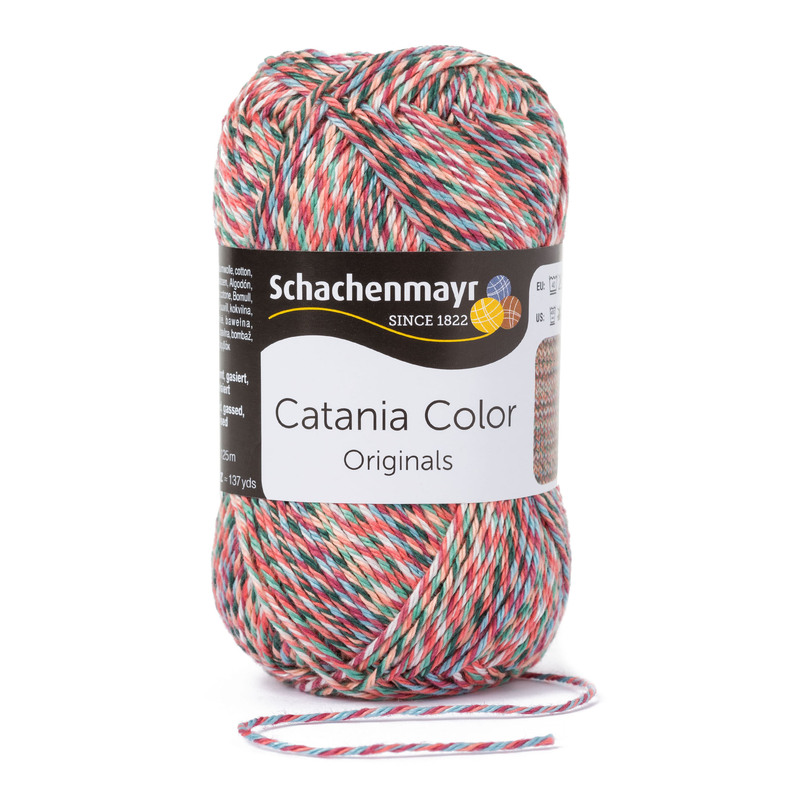 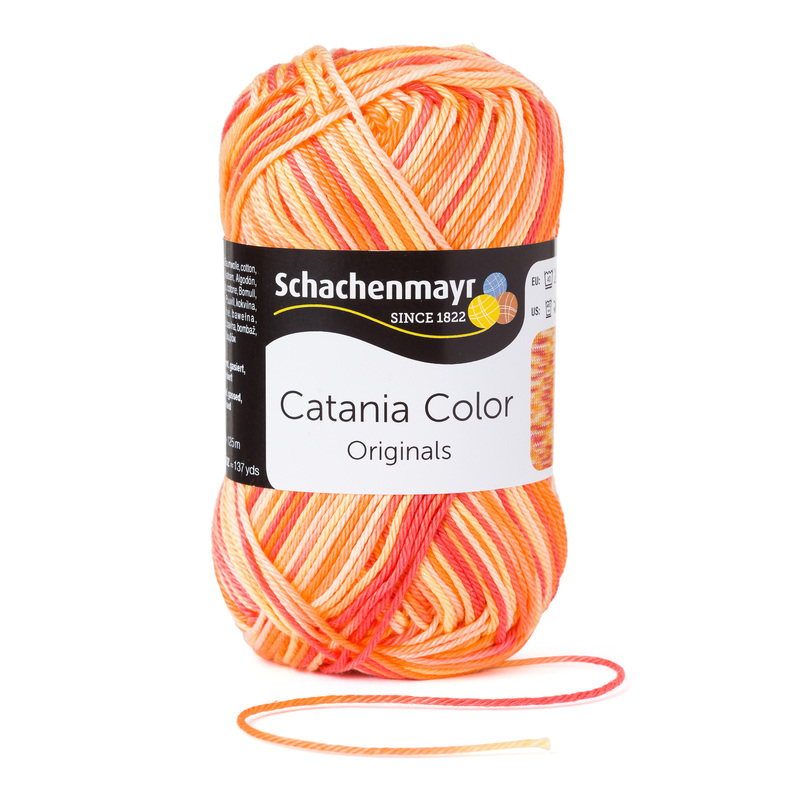 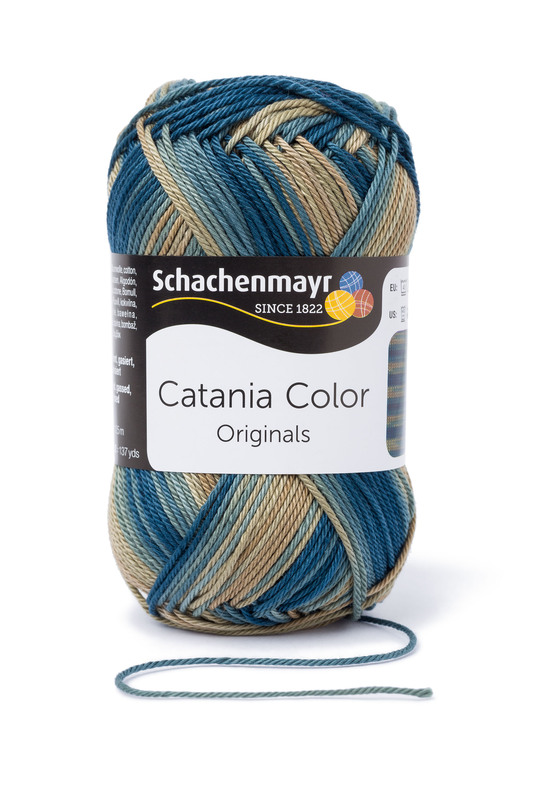 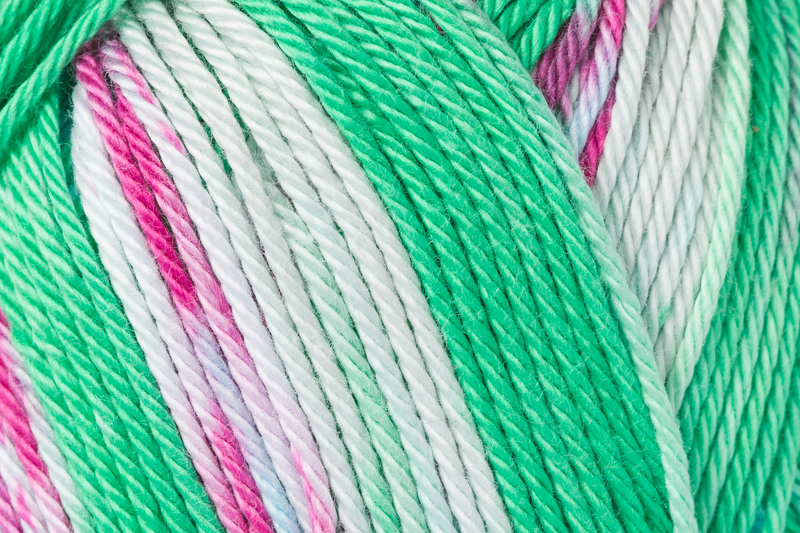 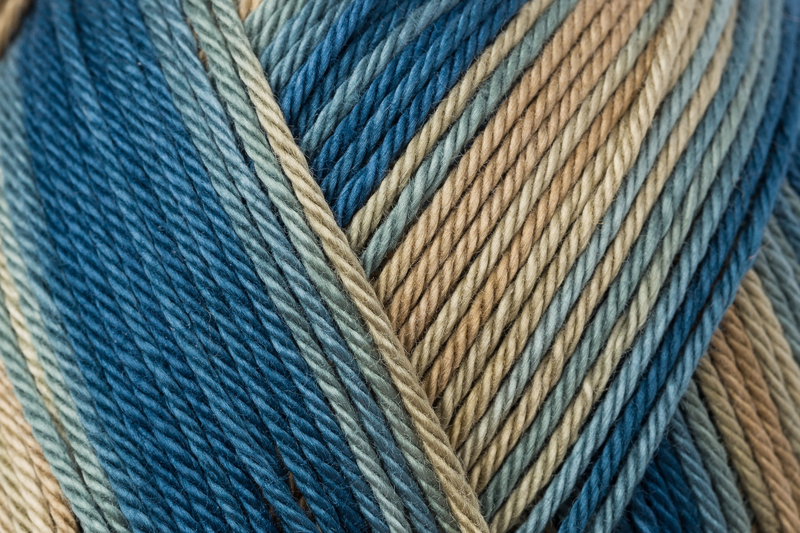 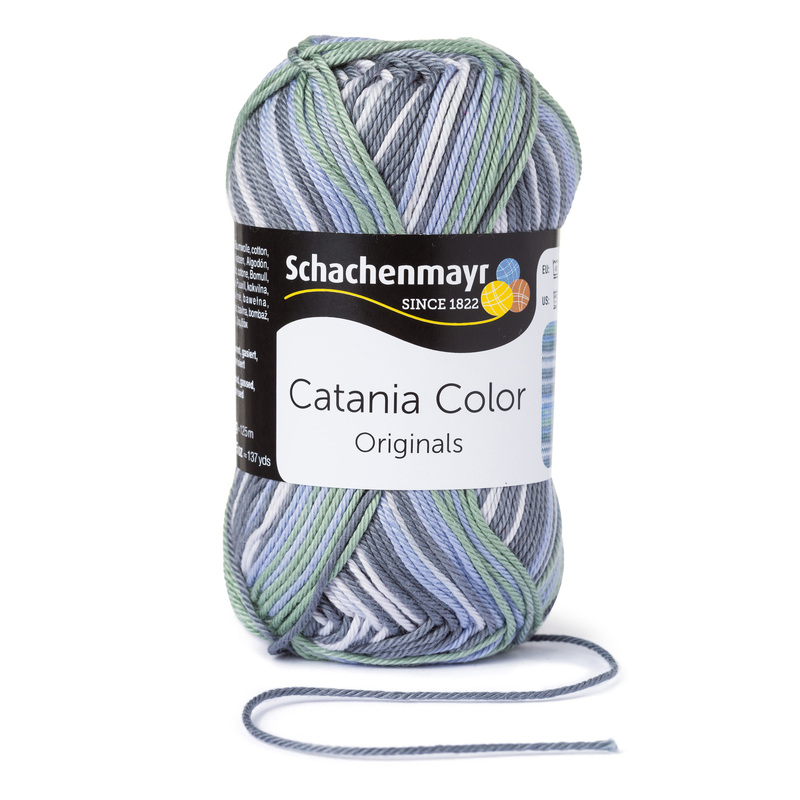 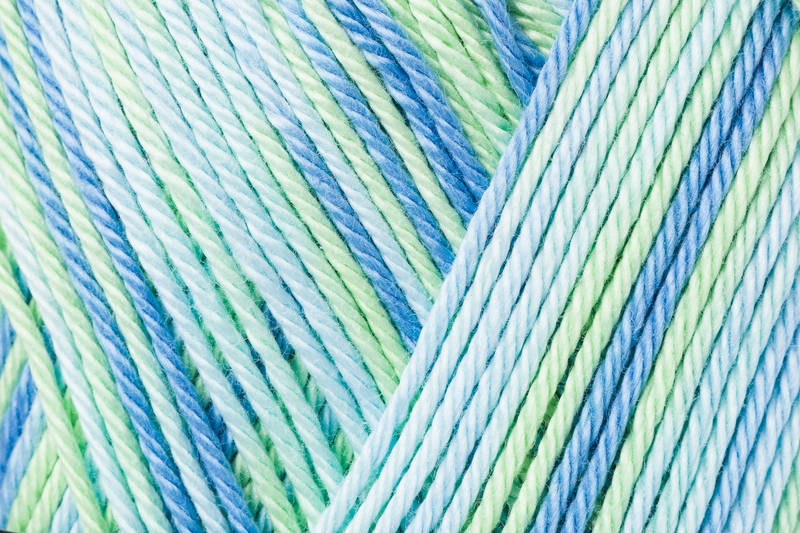 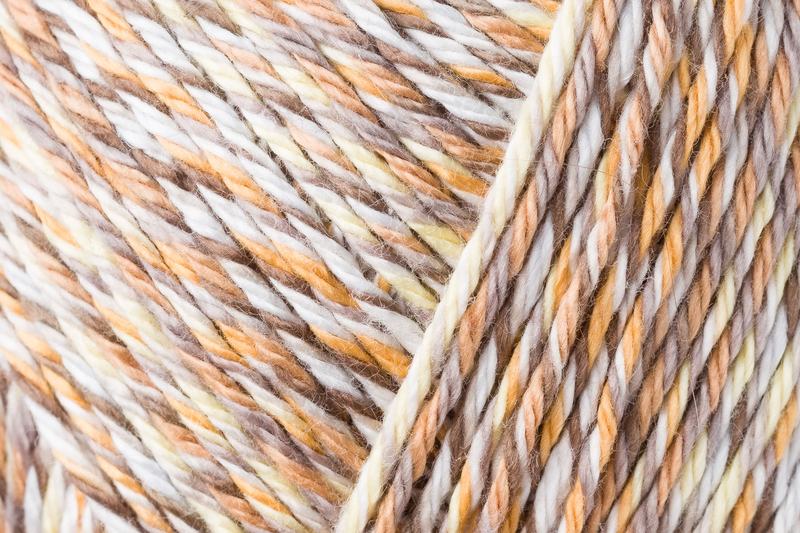 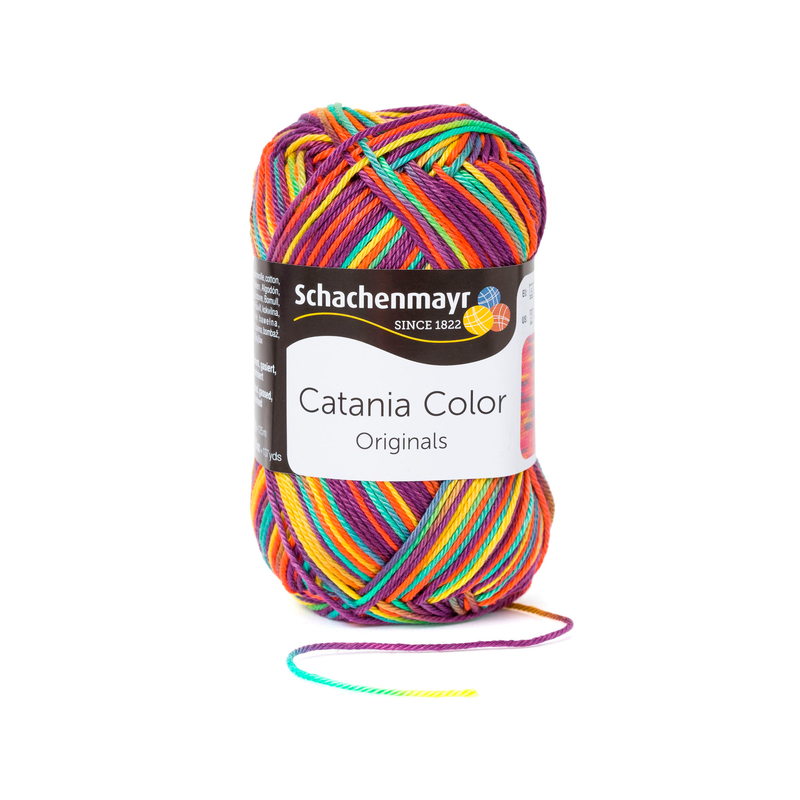 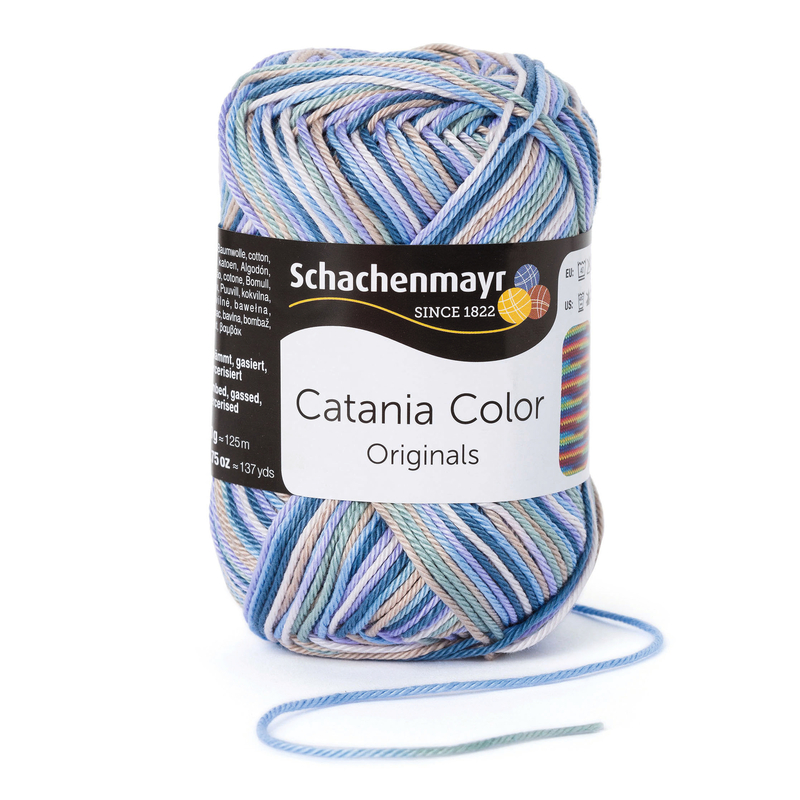 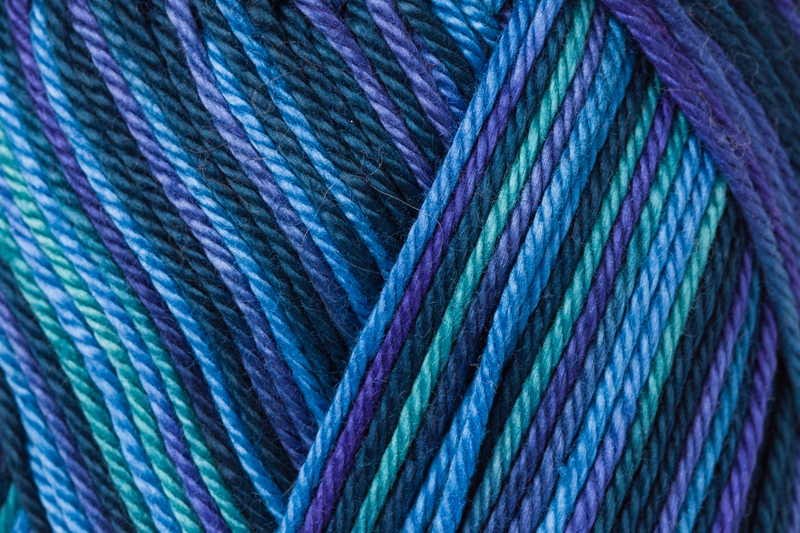 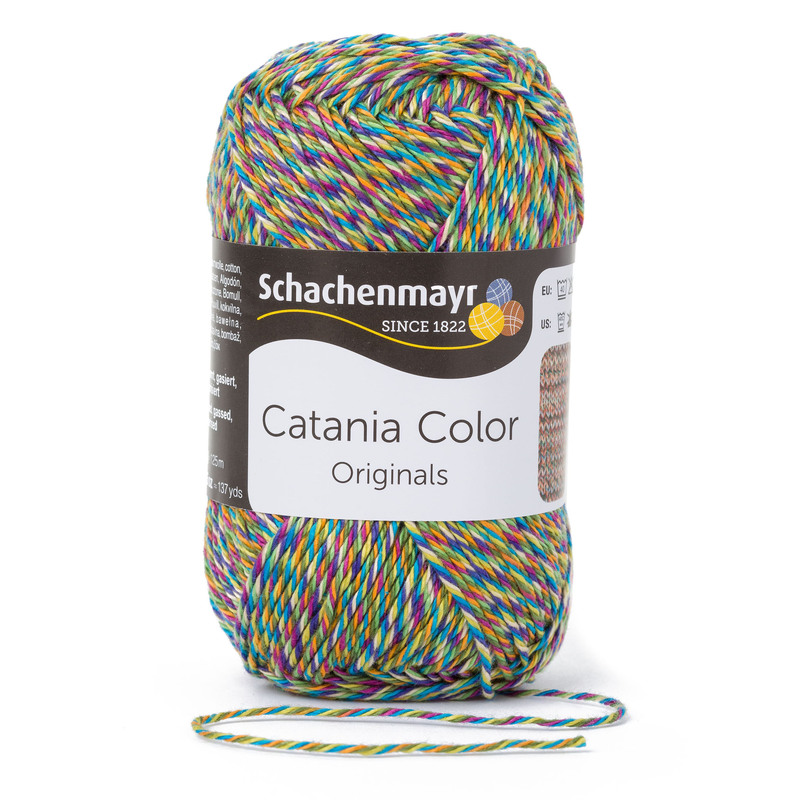 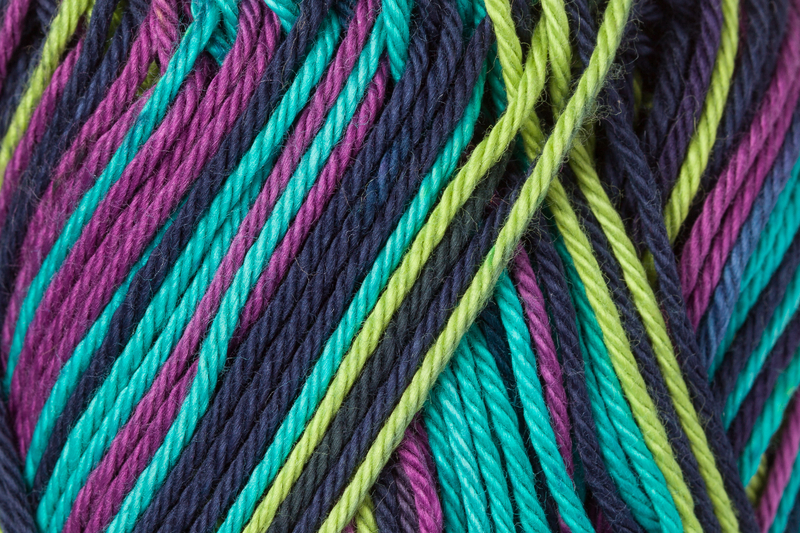 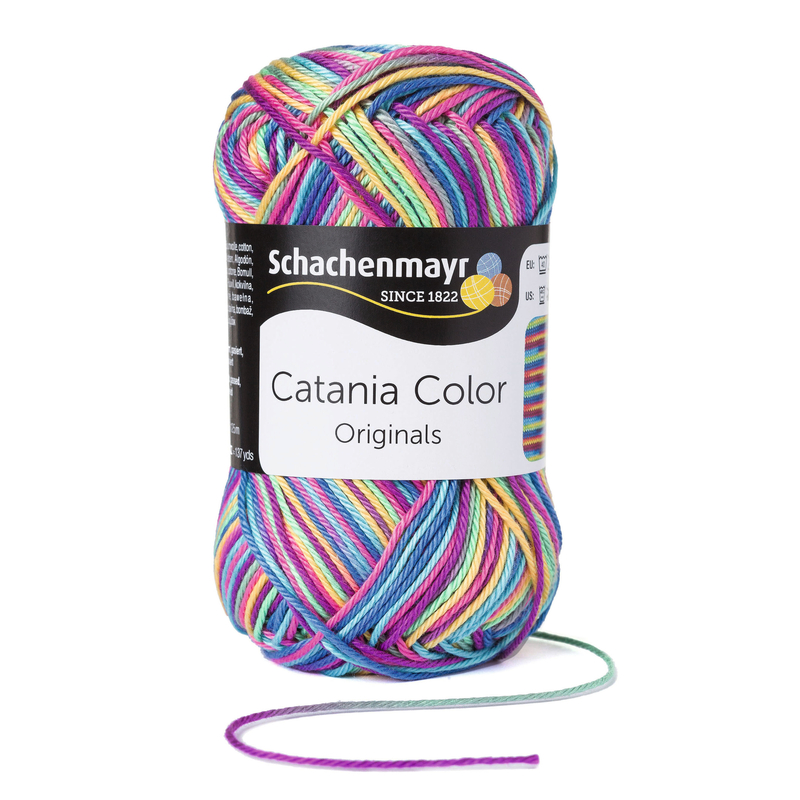 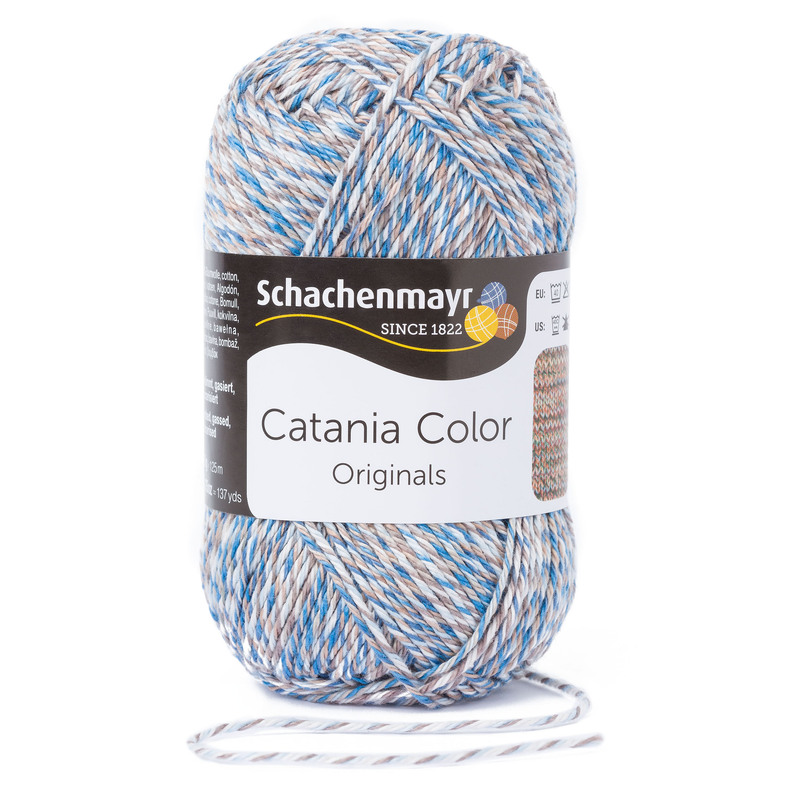 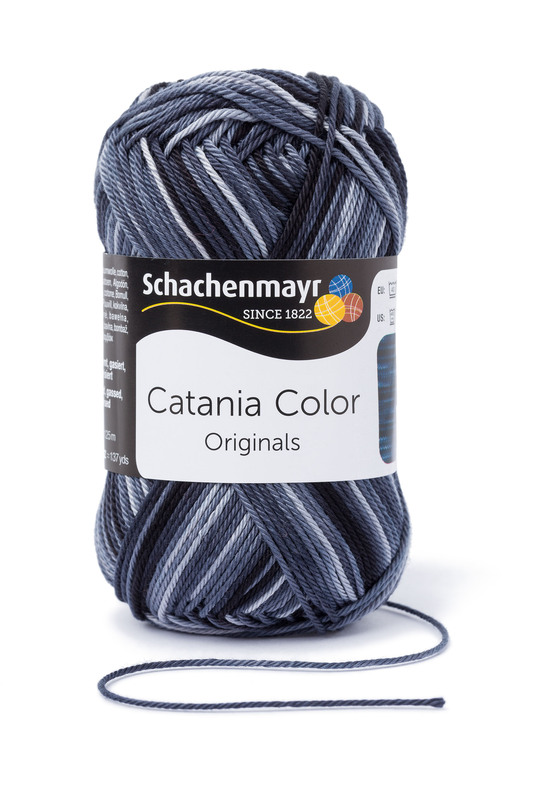 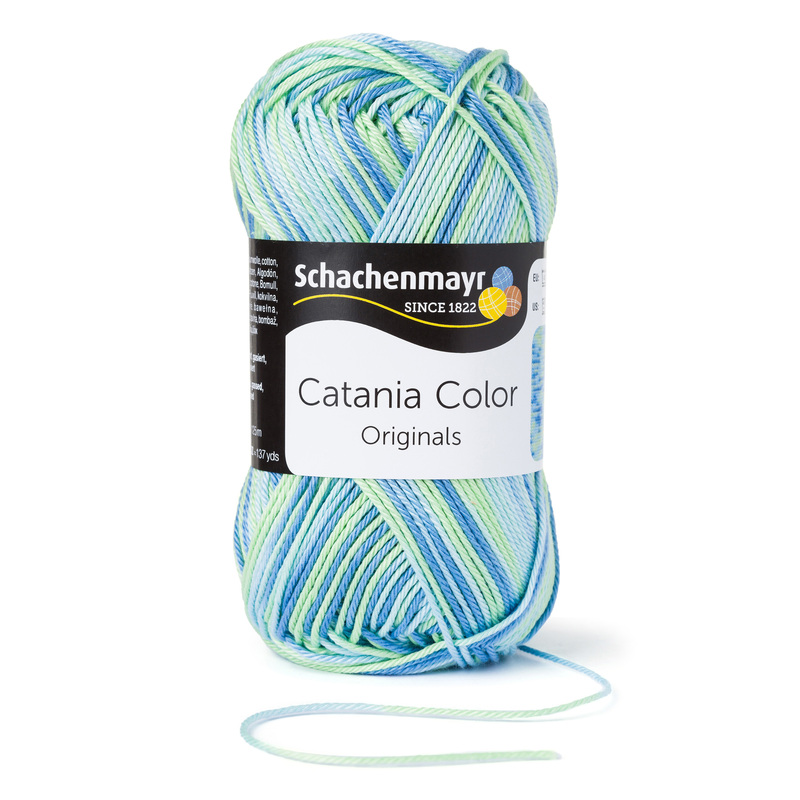 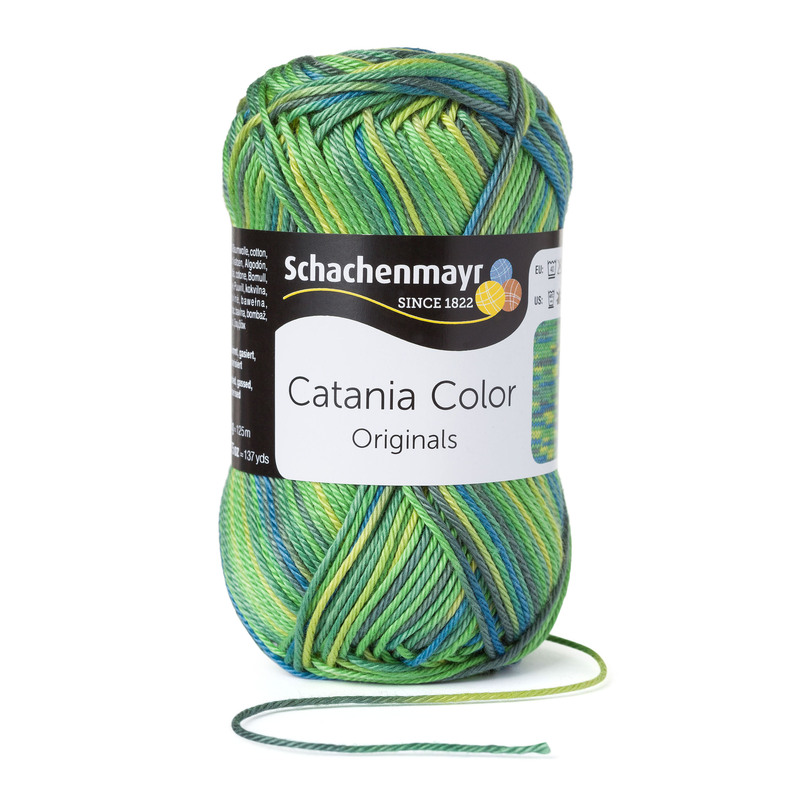 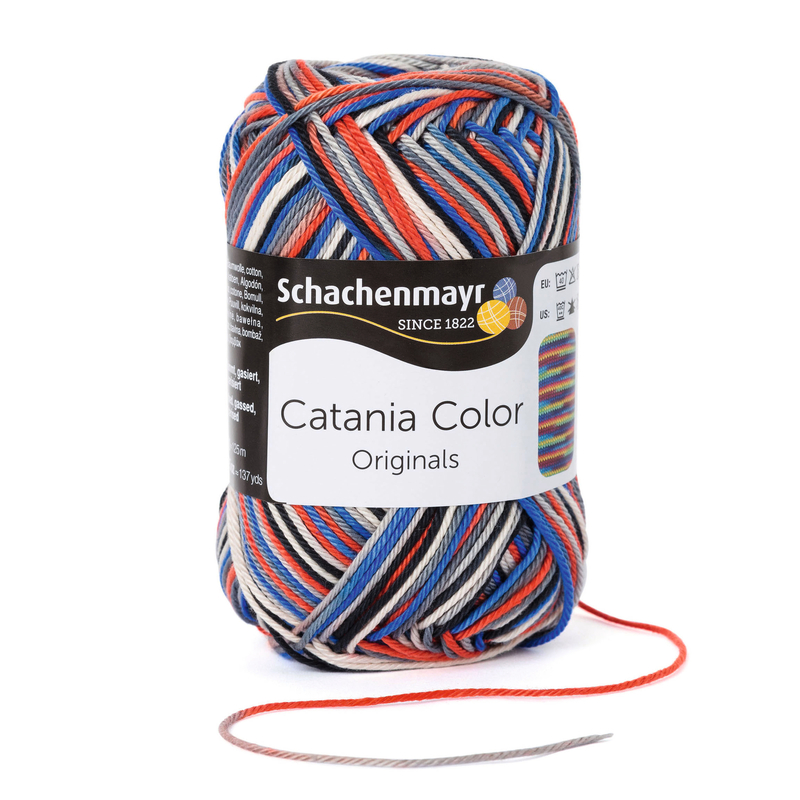 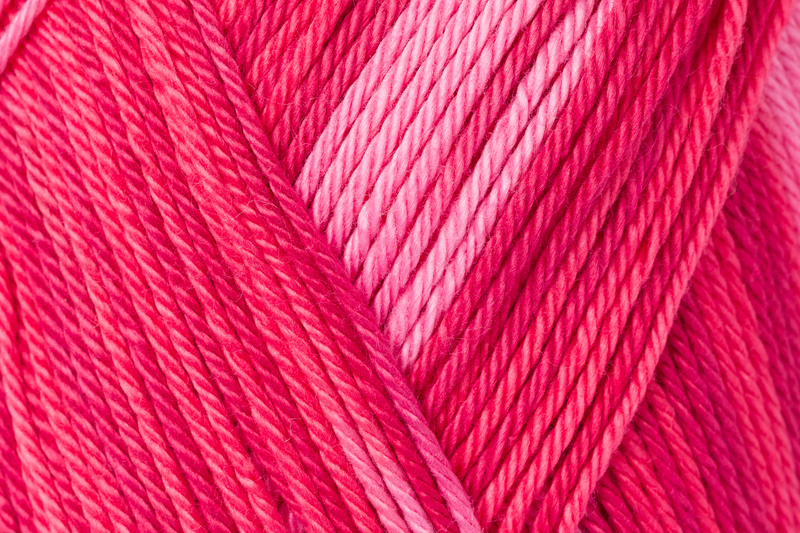 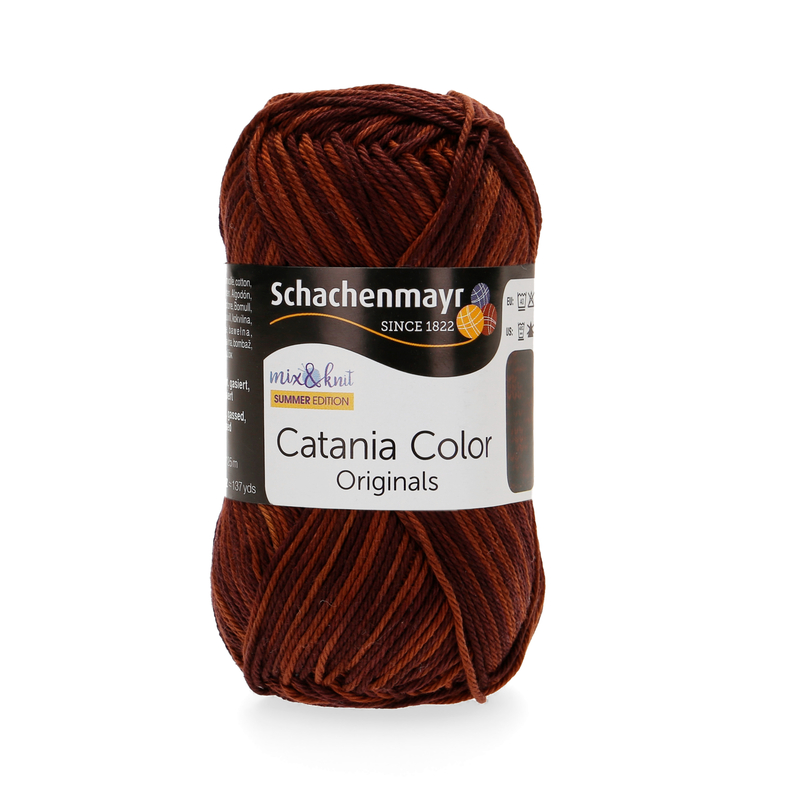 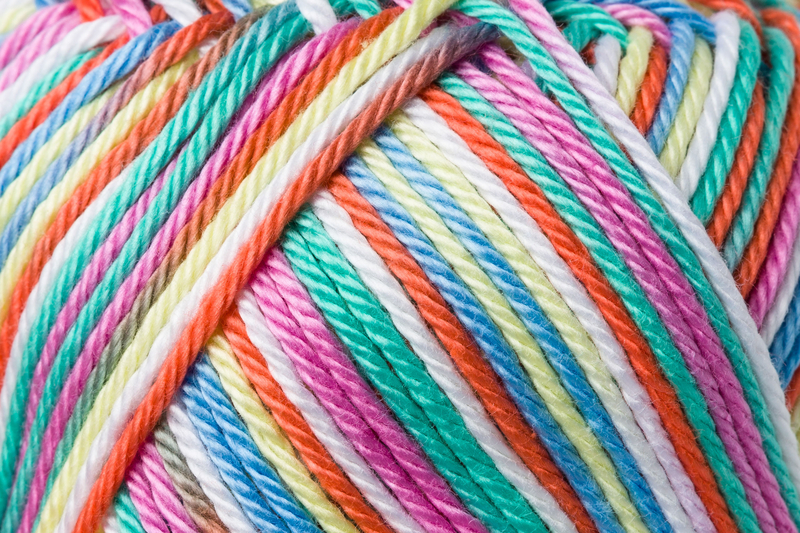 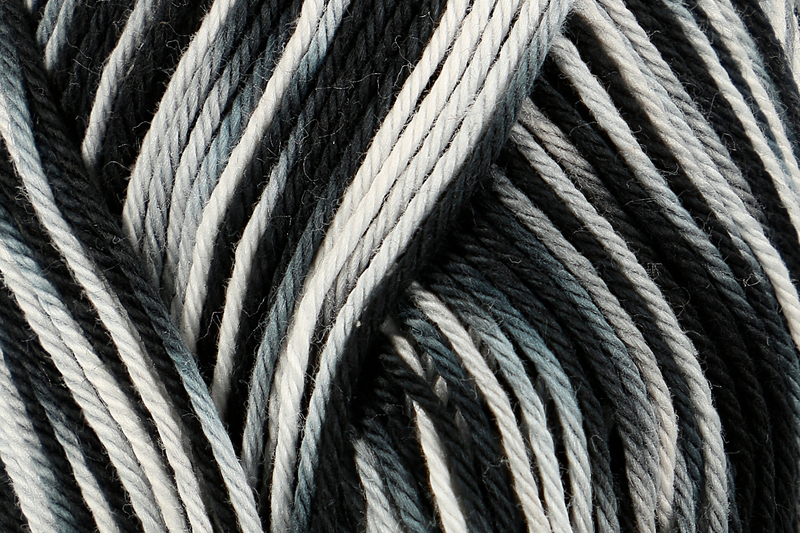 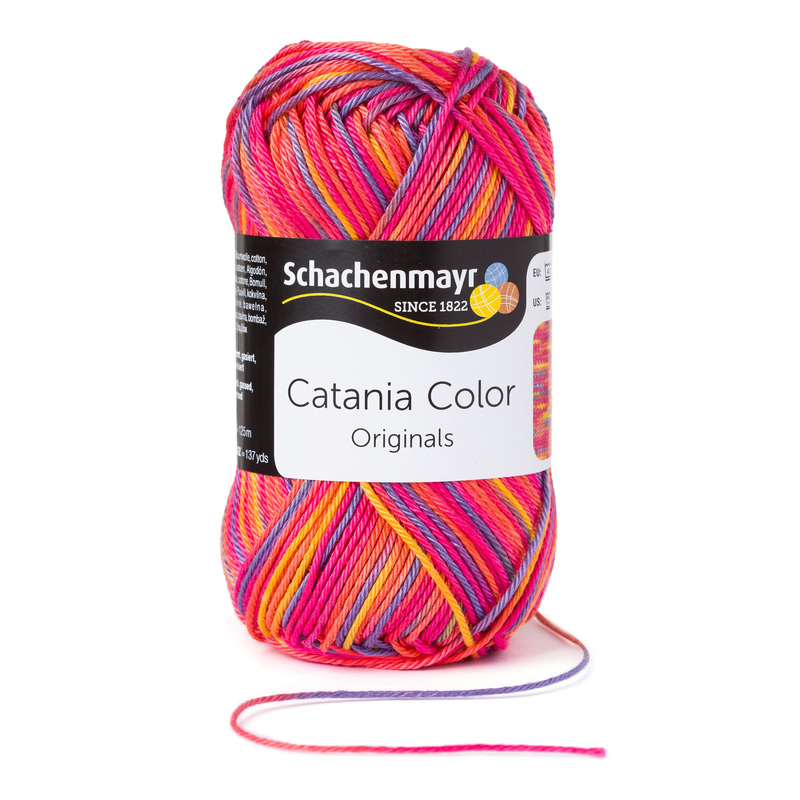 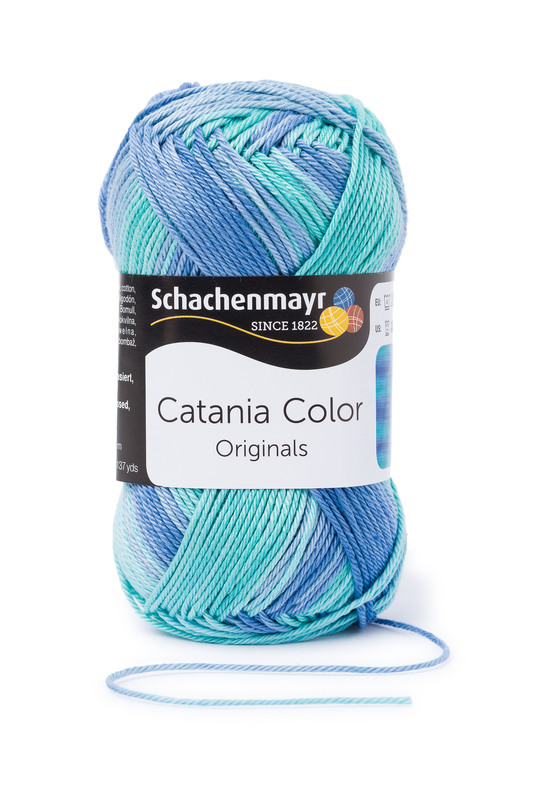 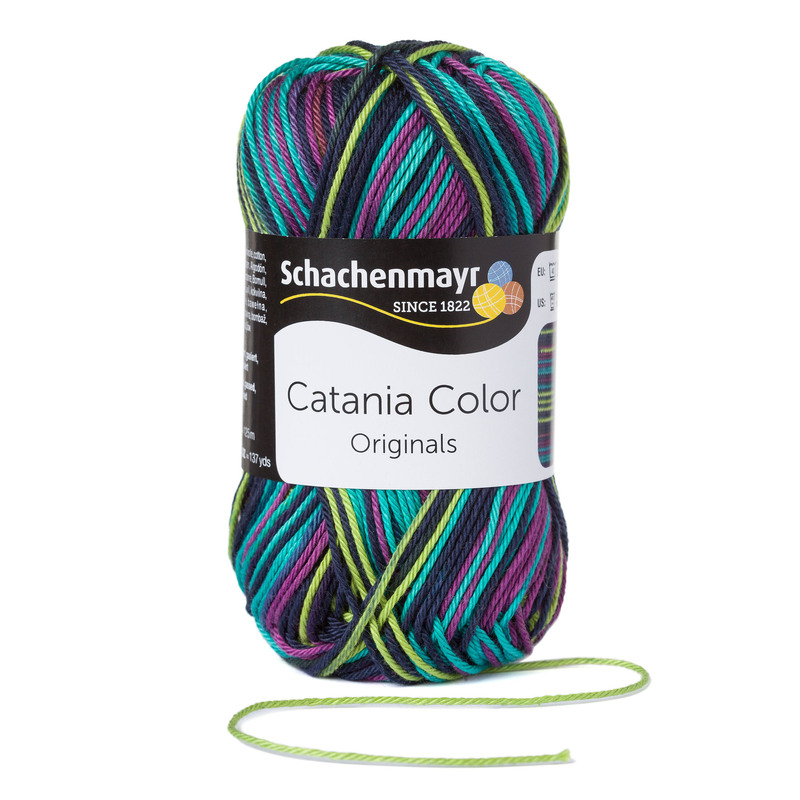 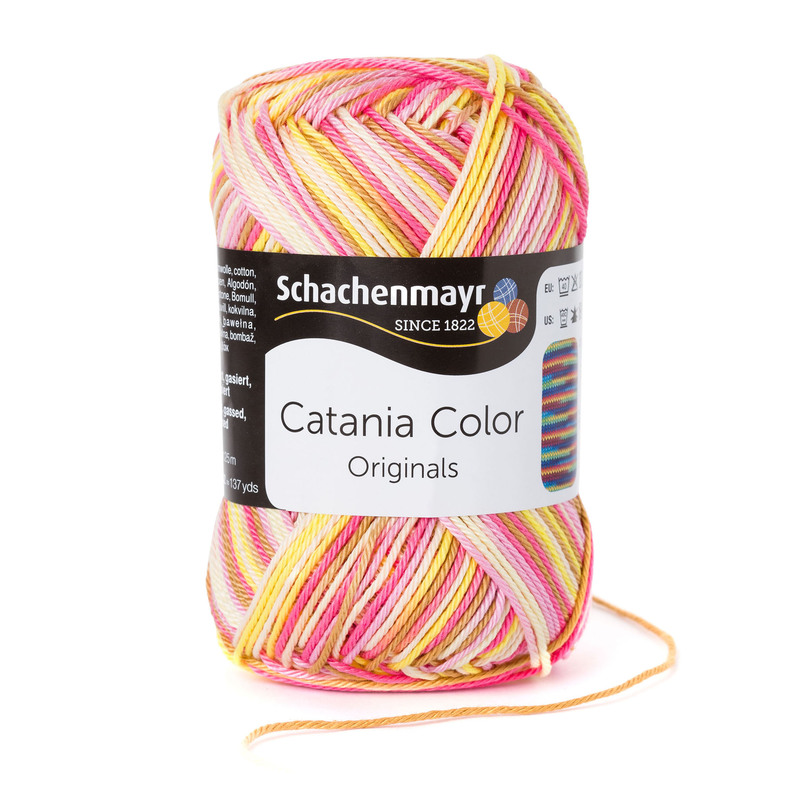 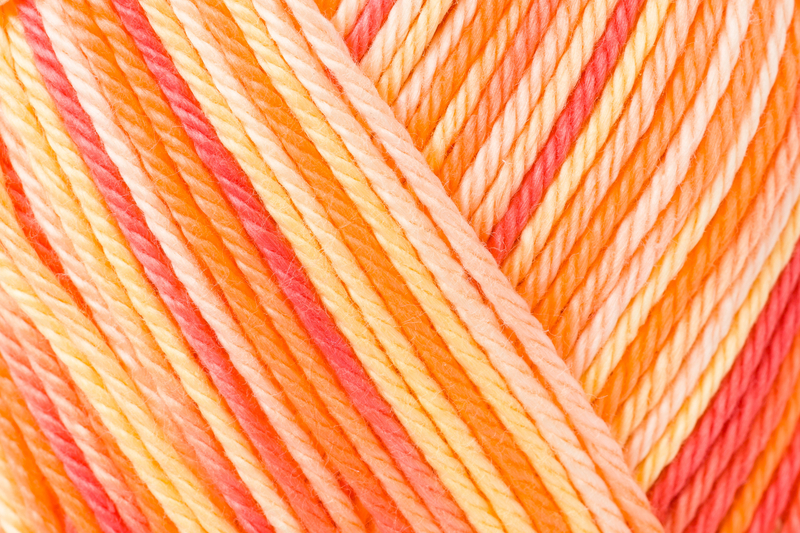 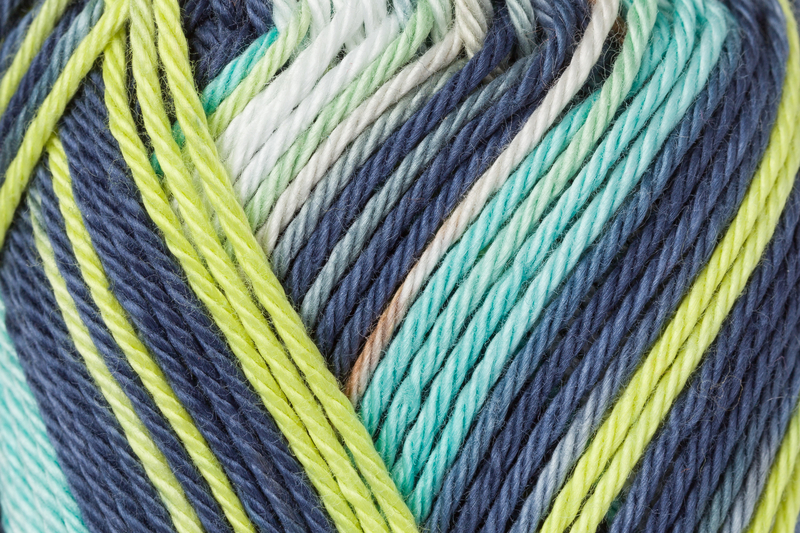 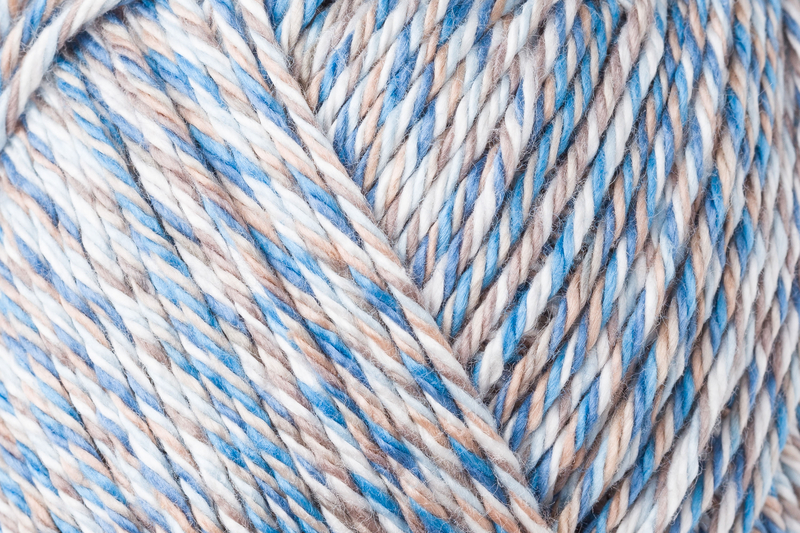 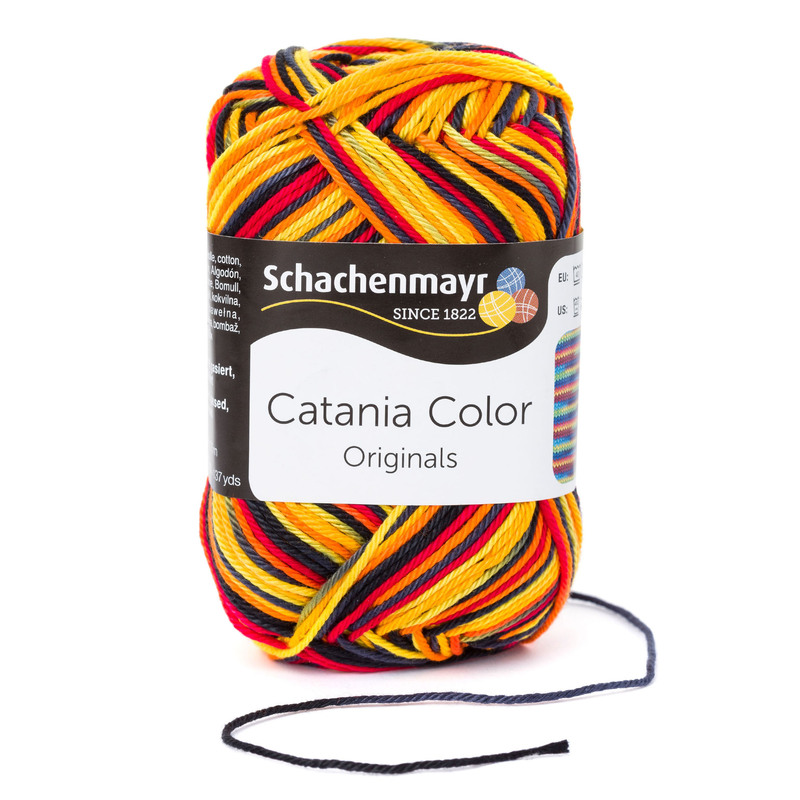 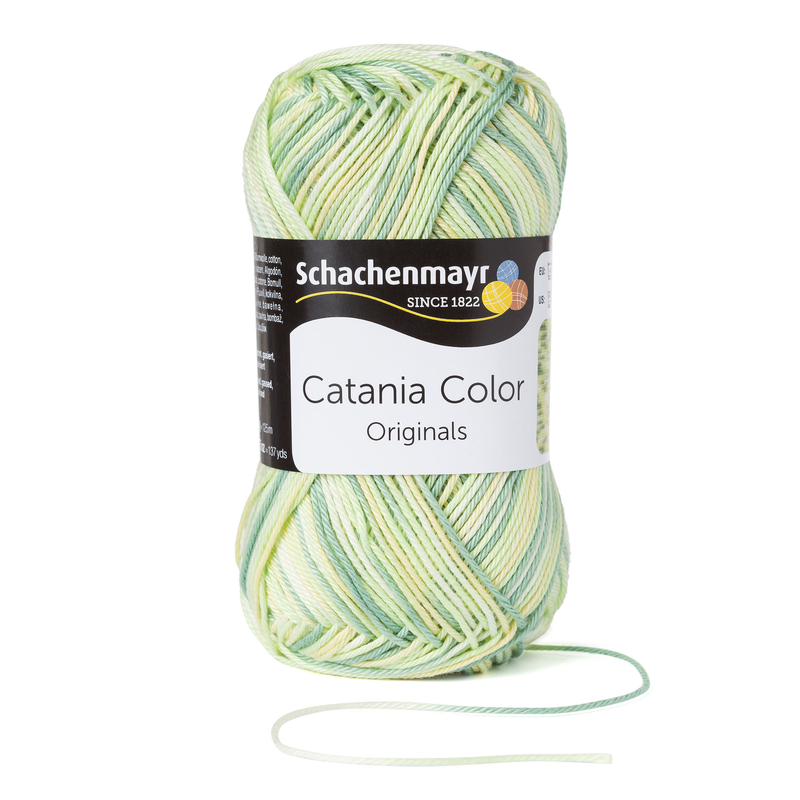 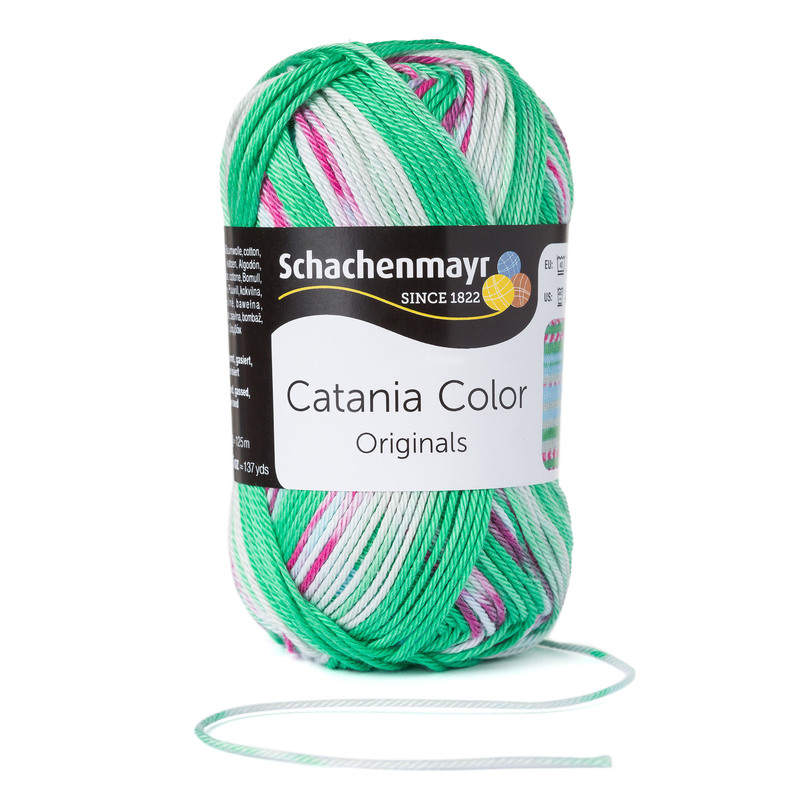 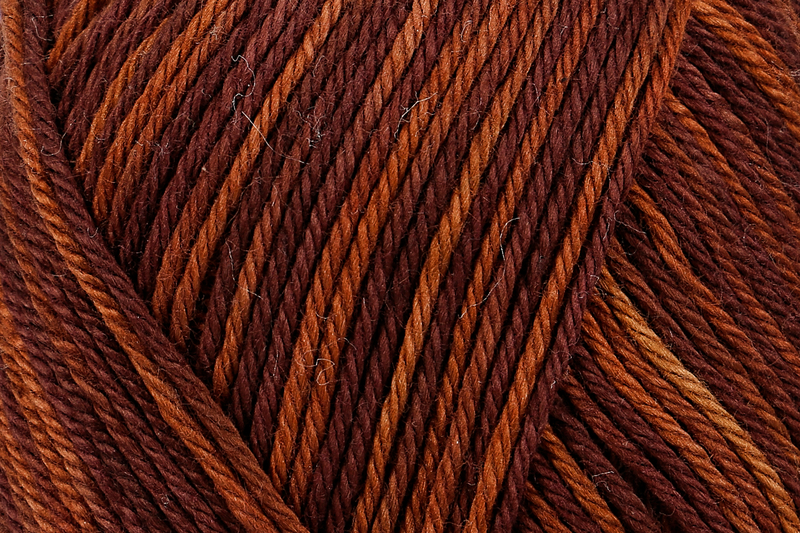 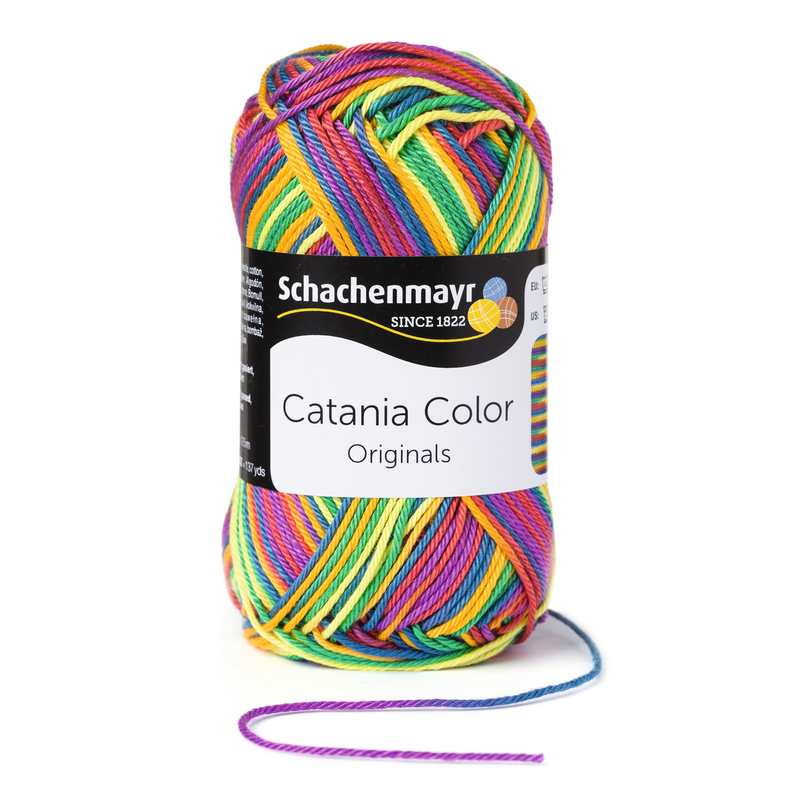 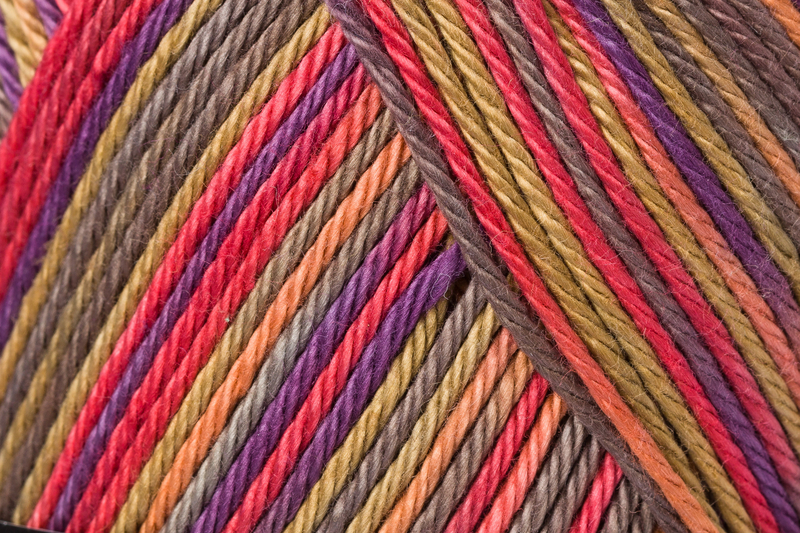 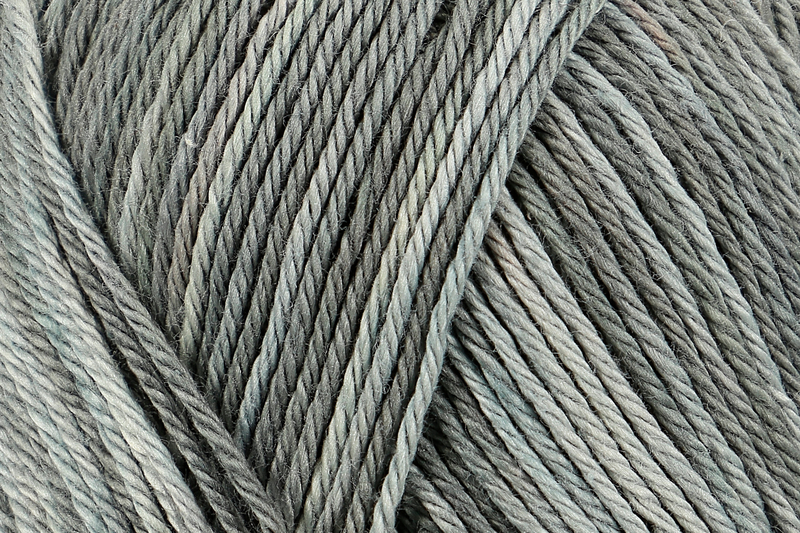 Catania Color is our classic high quality 100% combed and mercerized cotton yarn now available in special color effect prints including stripes, self-patterns and subtle all-over variegated colourways. 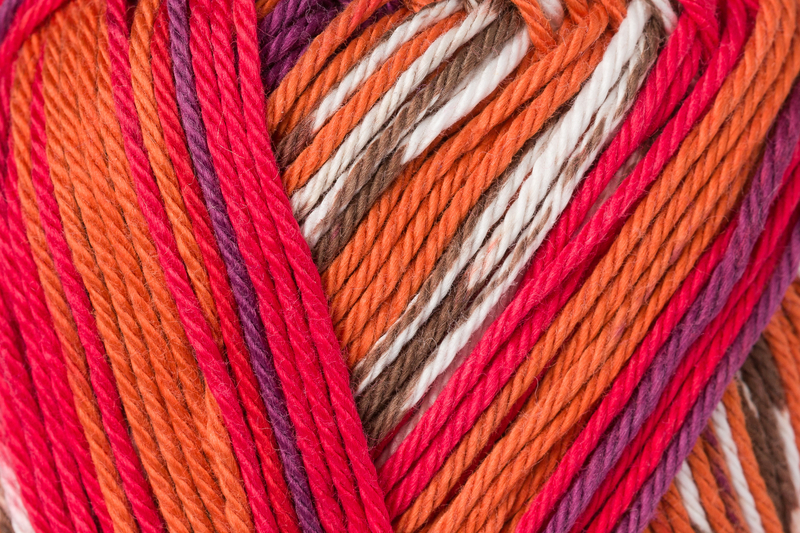 The lovely pattern repeats are especially effective on tops, cardigans and pullovers. 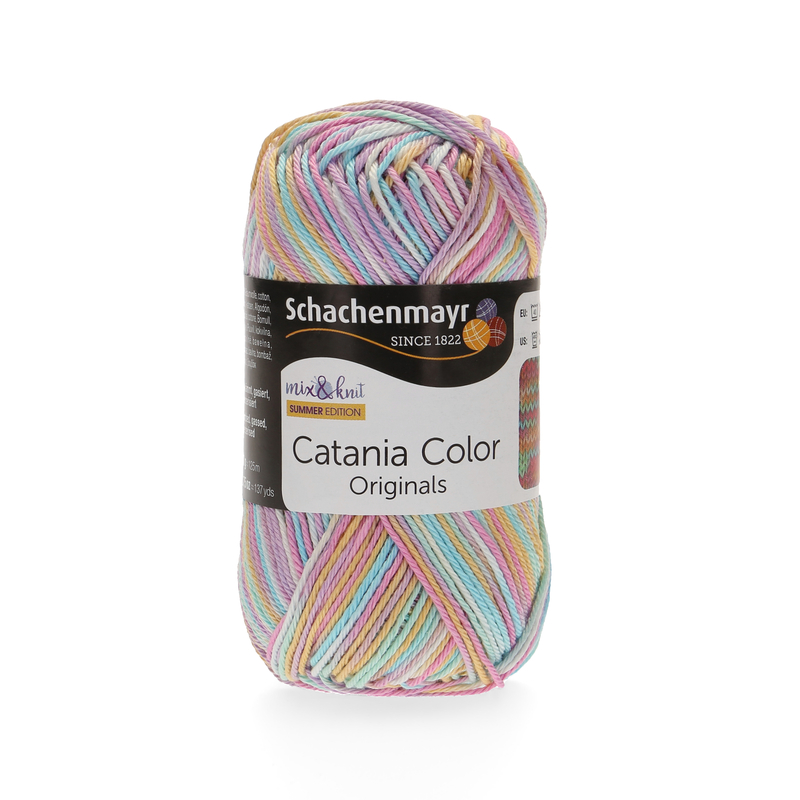 Catania is always a great choice for summery garments and airy accessories, thanks to its cool and light weight comfort. 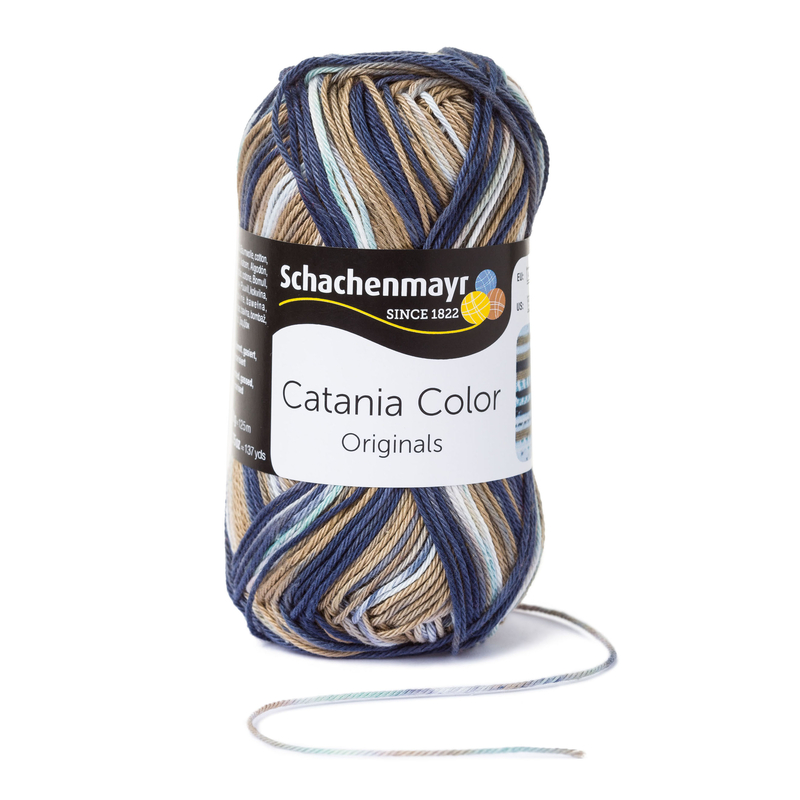 Mit Schachenmayr mix&knit Summer Edition kannst Du genau den Look kreieren, der Deiner Persönlichkeit entspricht klicke >hier< für mehr Informationen.